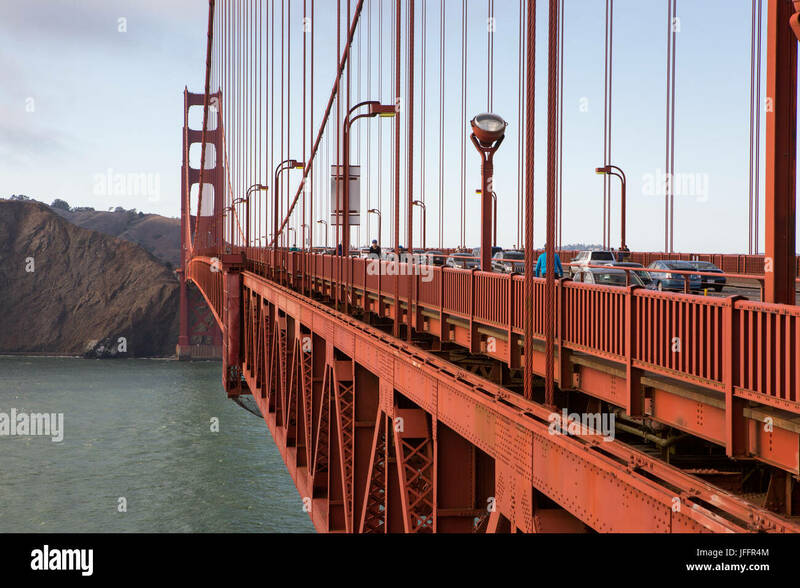 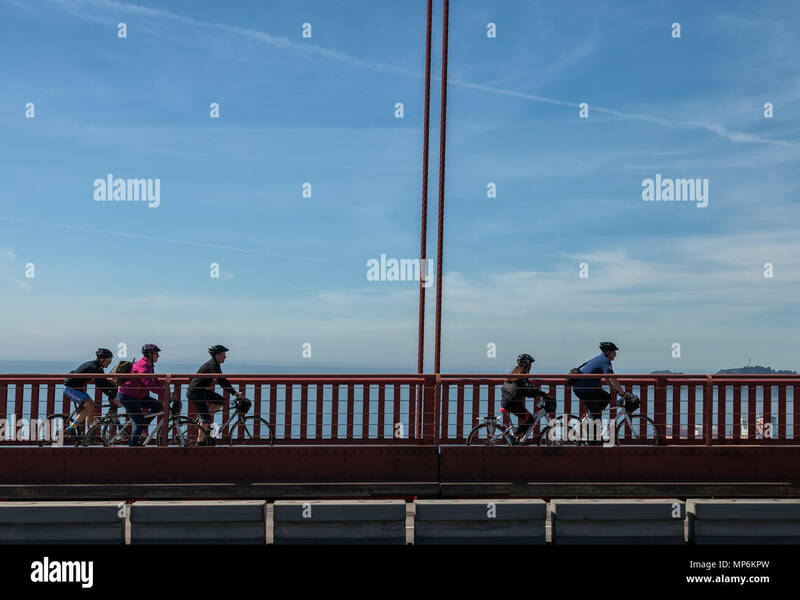 Bicyclists on the Golden Gate Bridge, San Francisco, California, United States. 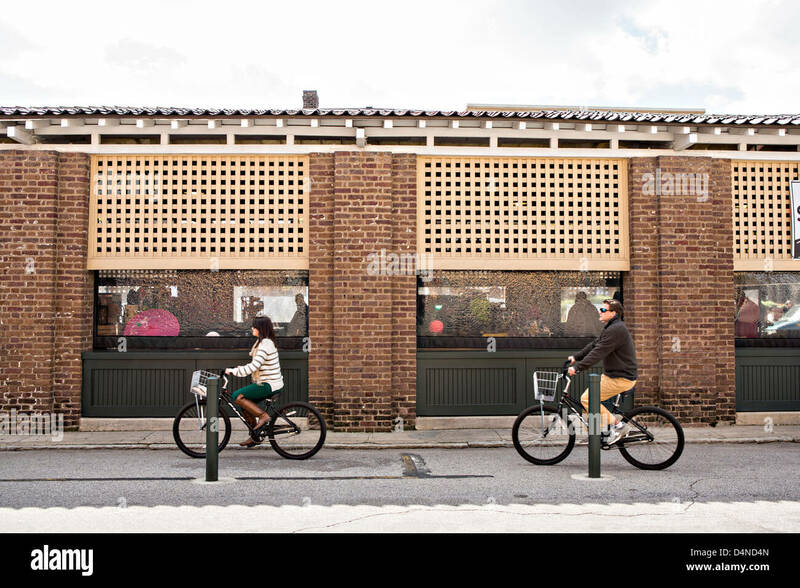 Bicyclists pass the Historic Charleston City Market on Market Street in Charleston, SC. 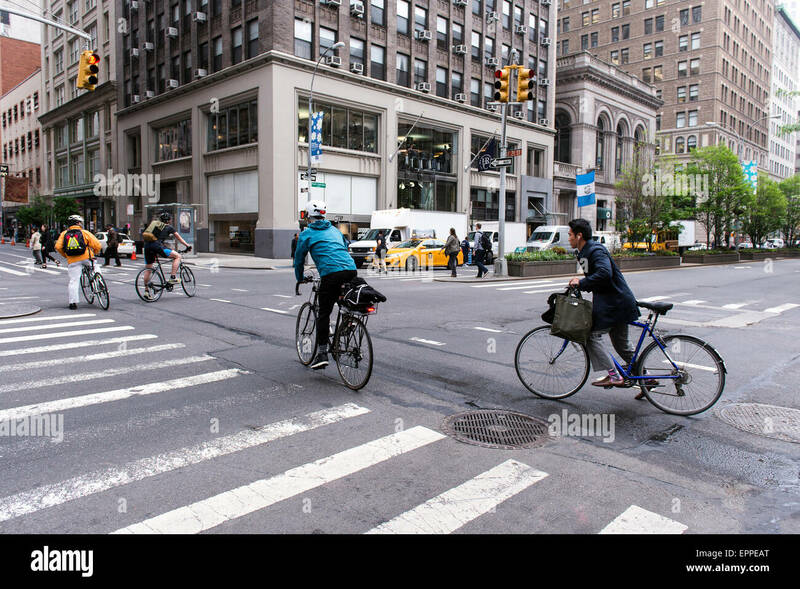 Bicyclists commuting during the New York morning rush hour. 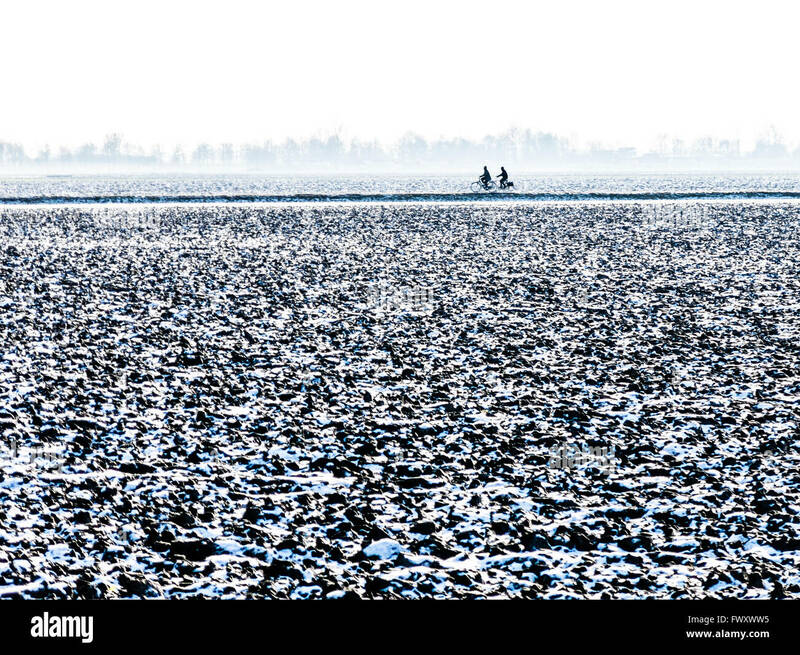 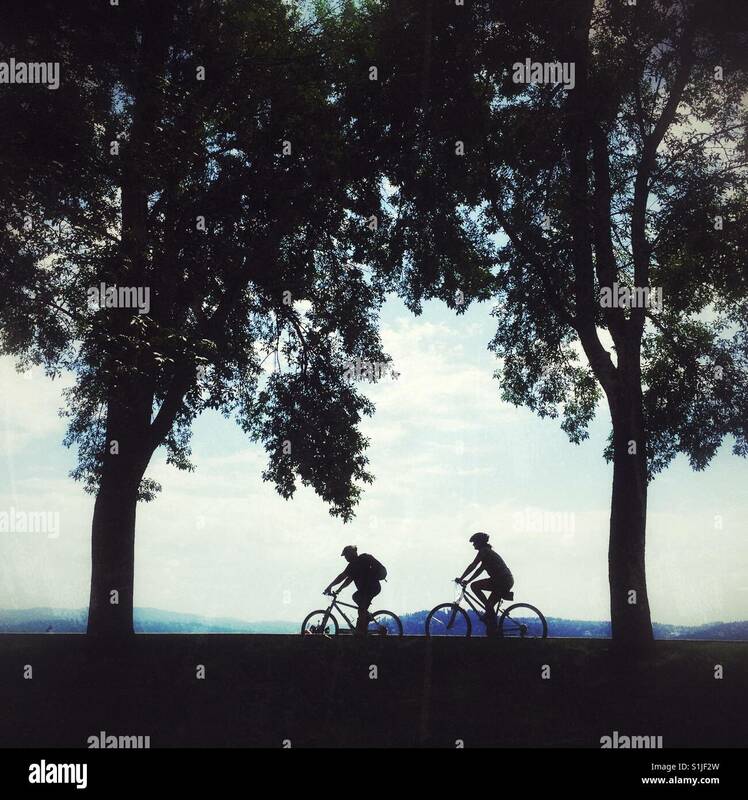 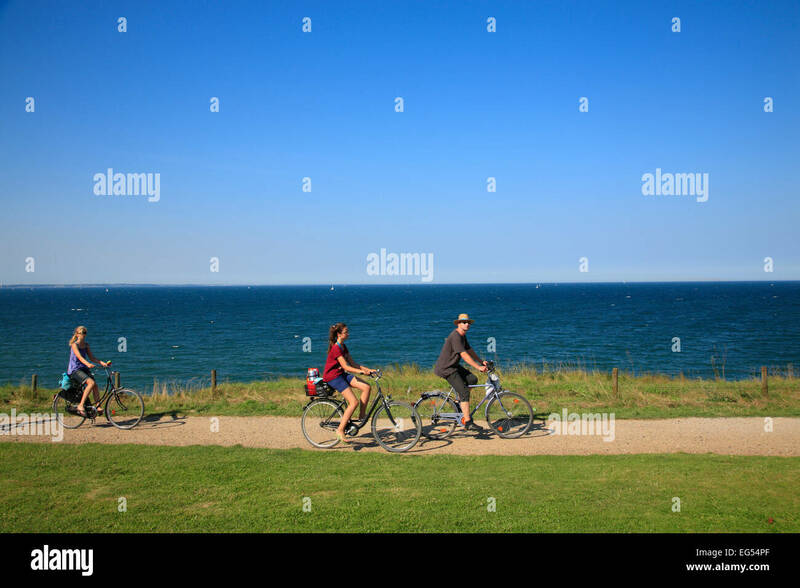 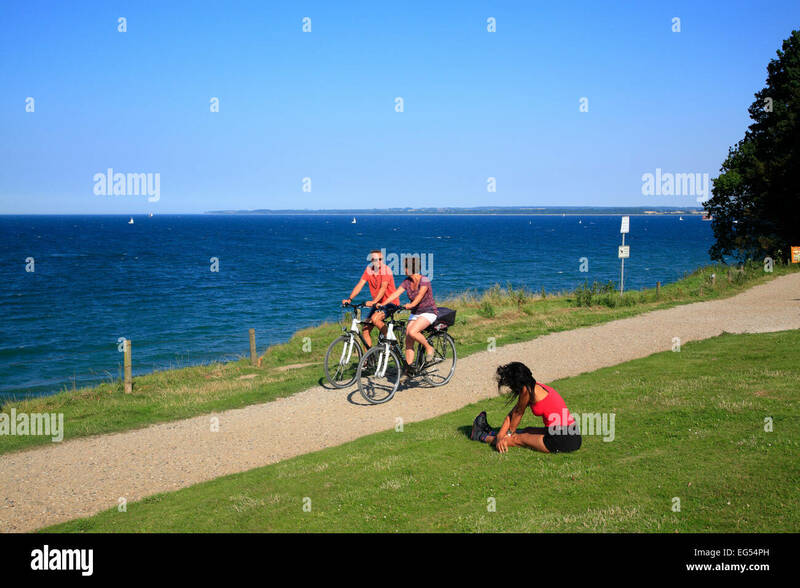 Bicyclists ride along Lake Michigan in Milwaukee, Wisconsin, USA. 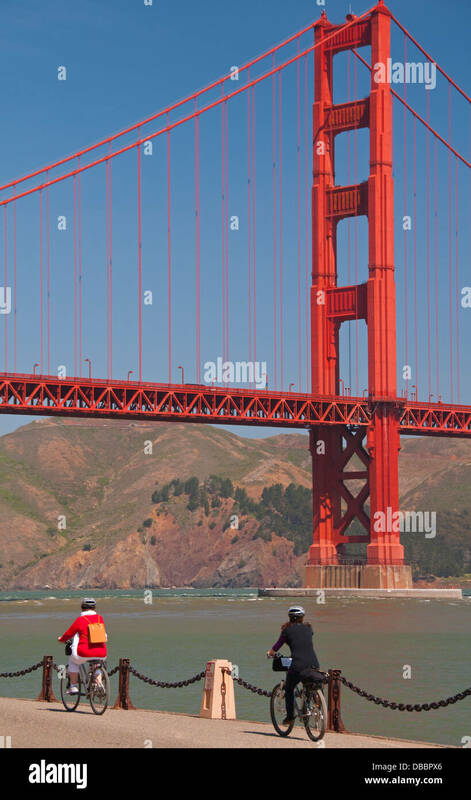 Bicyclists and cars crossing the Golden Gate Bridge. 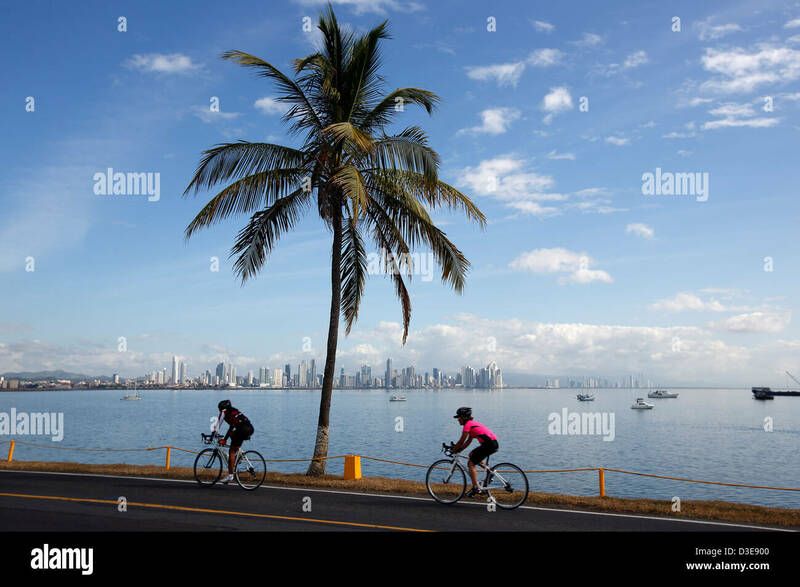 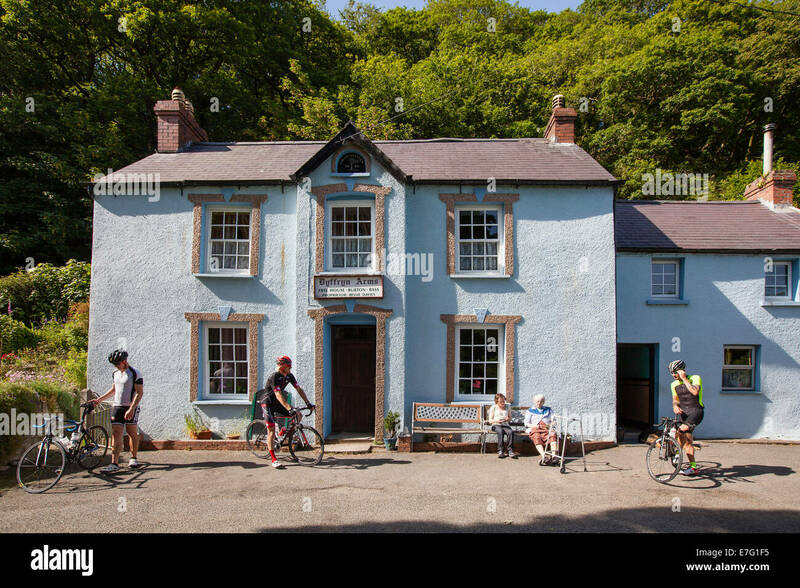 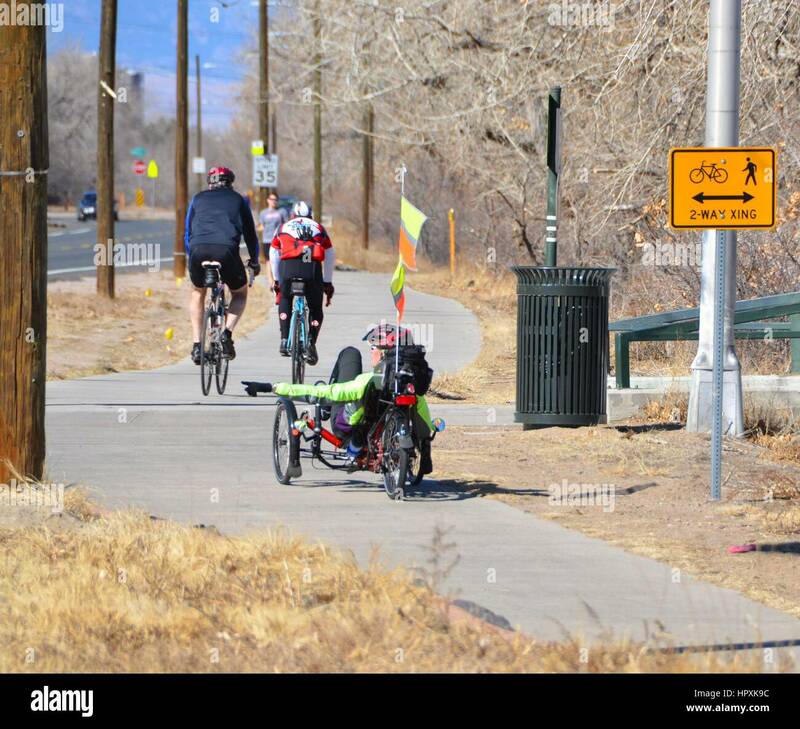 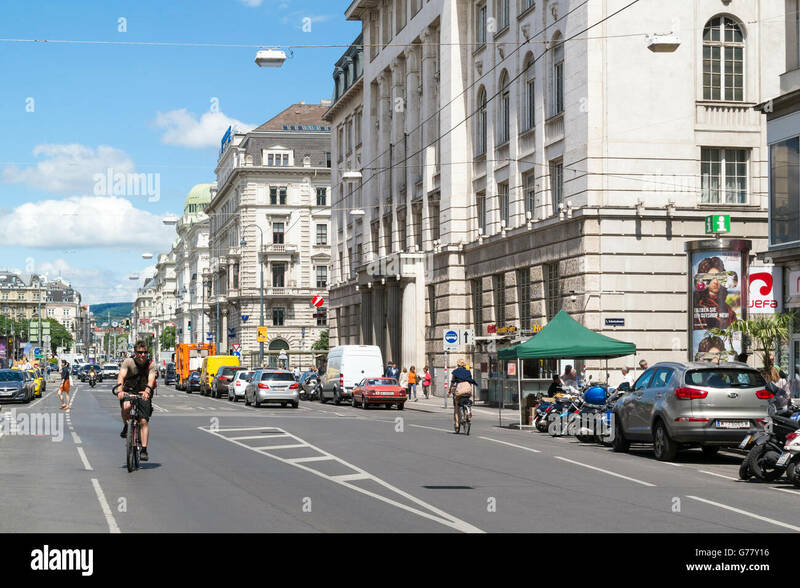 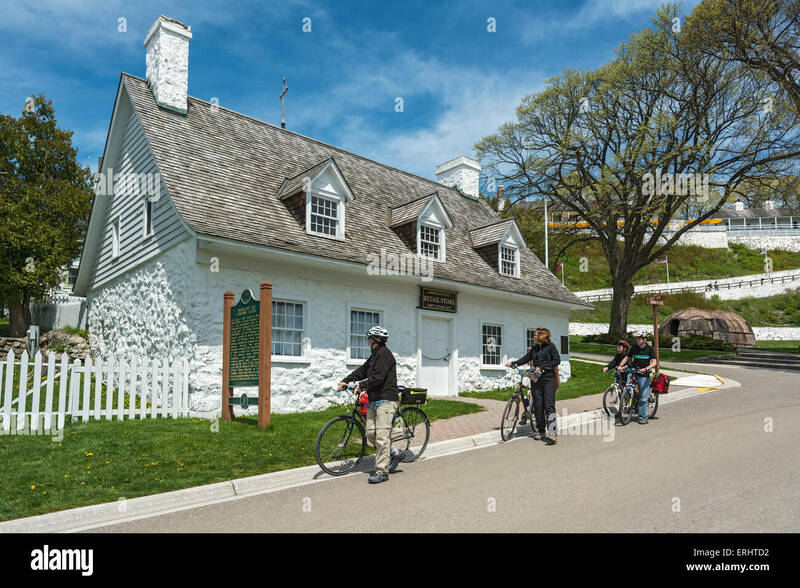 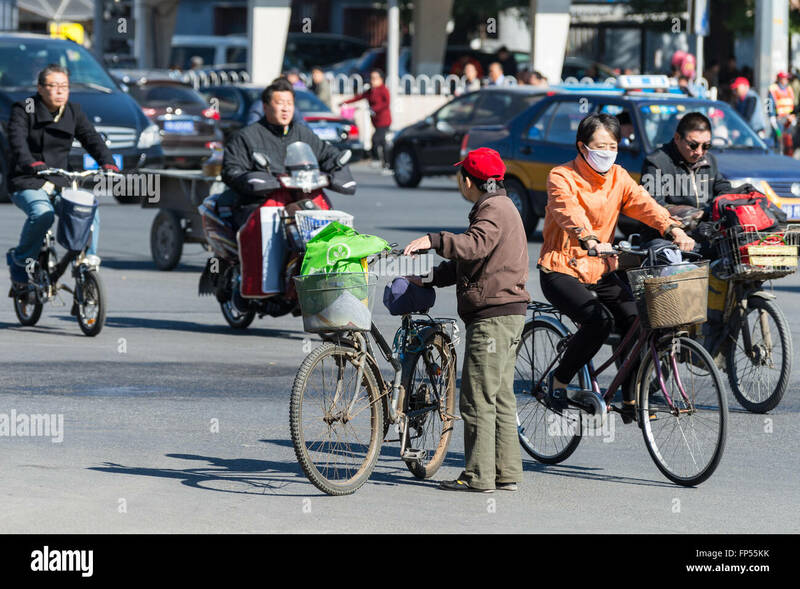 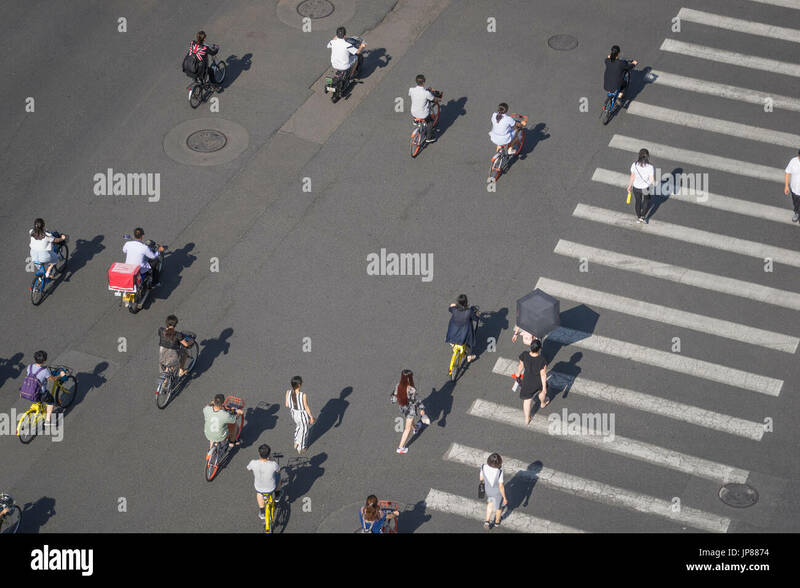 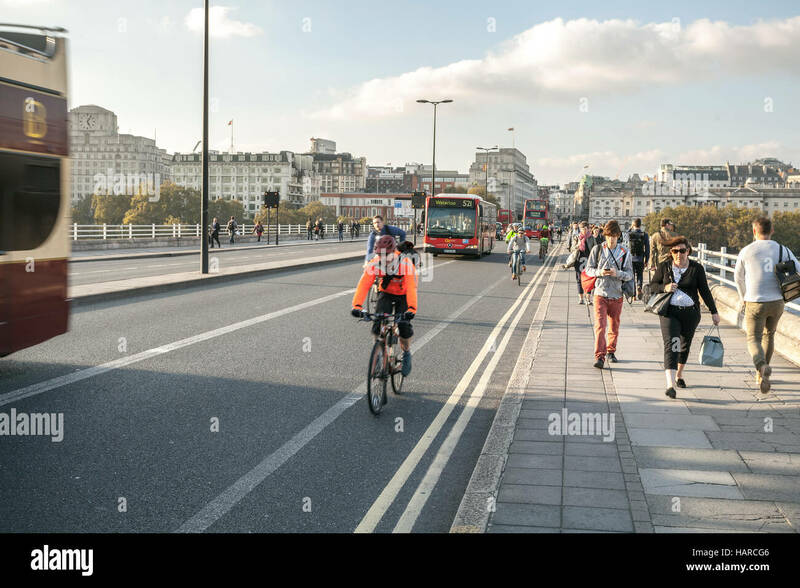 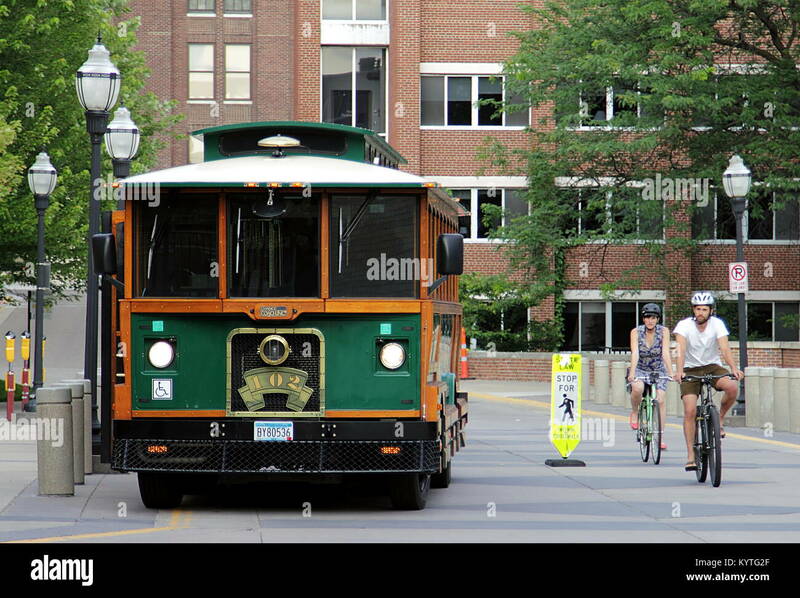 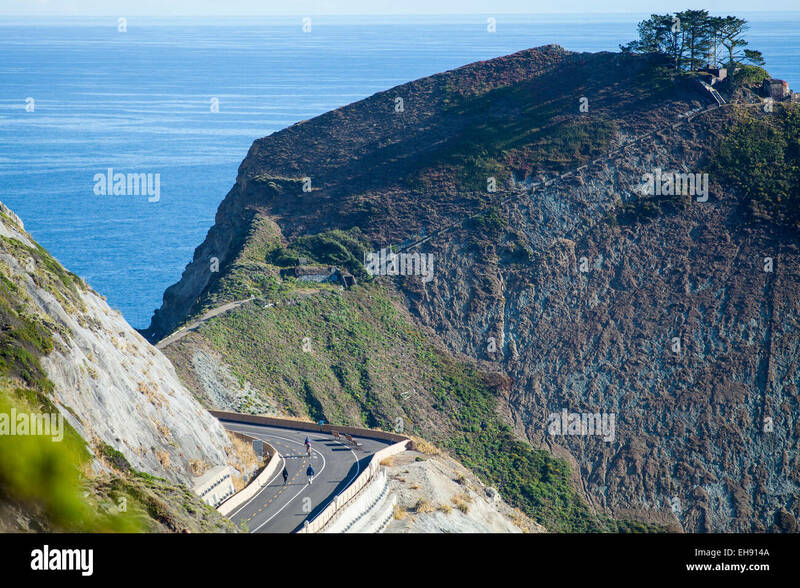 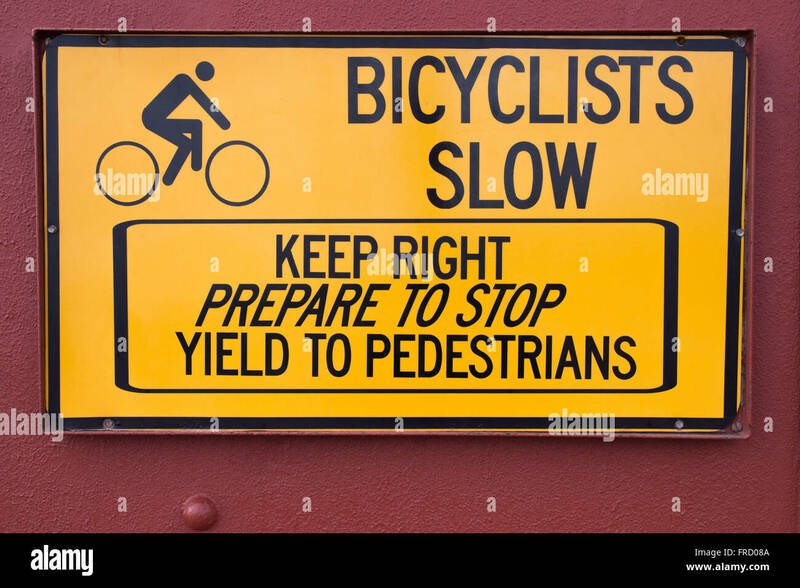 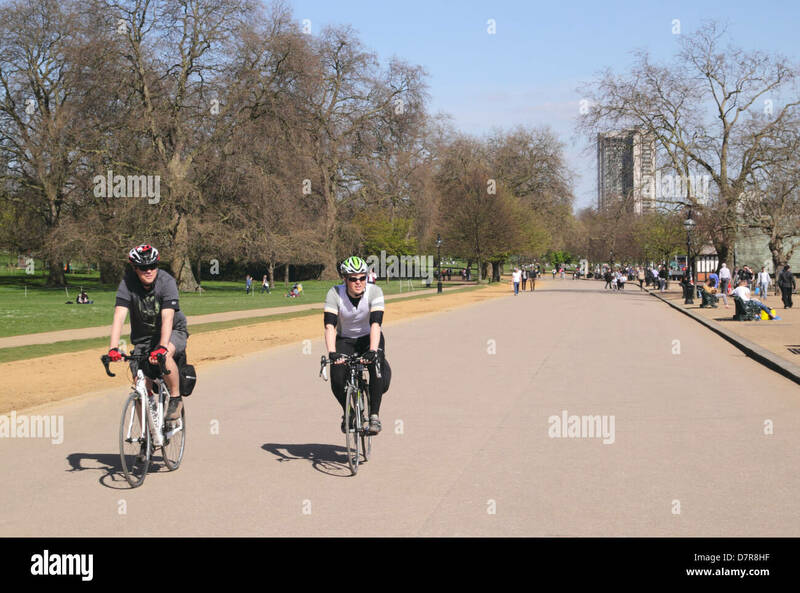 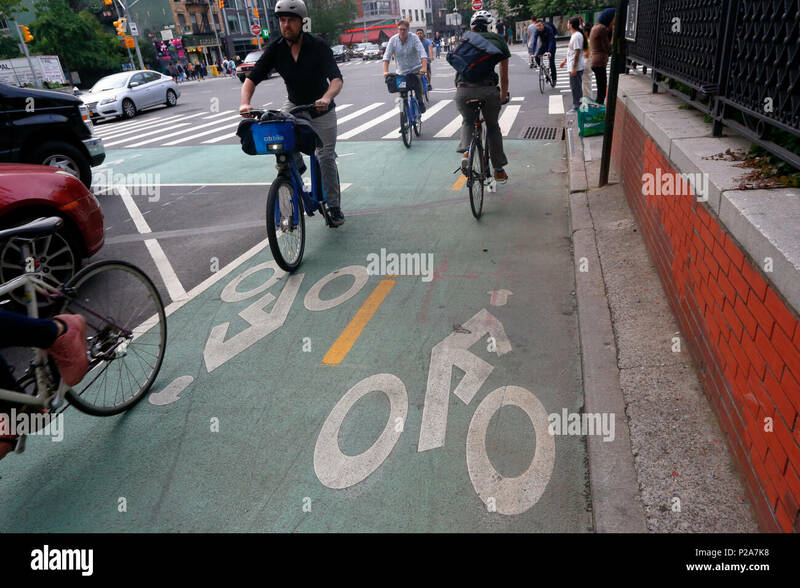 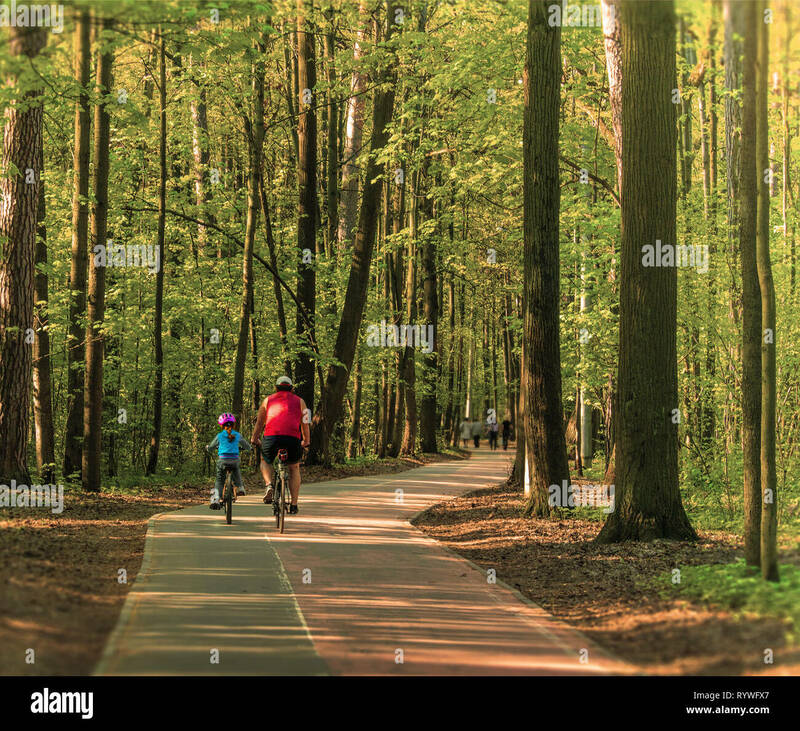 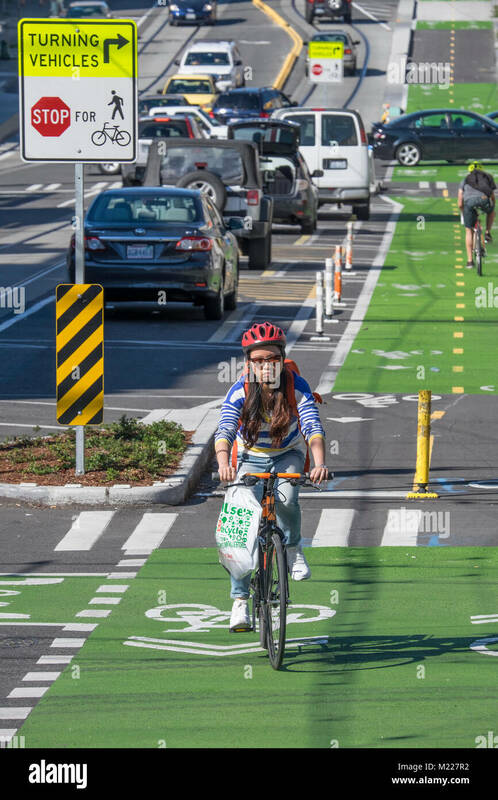 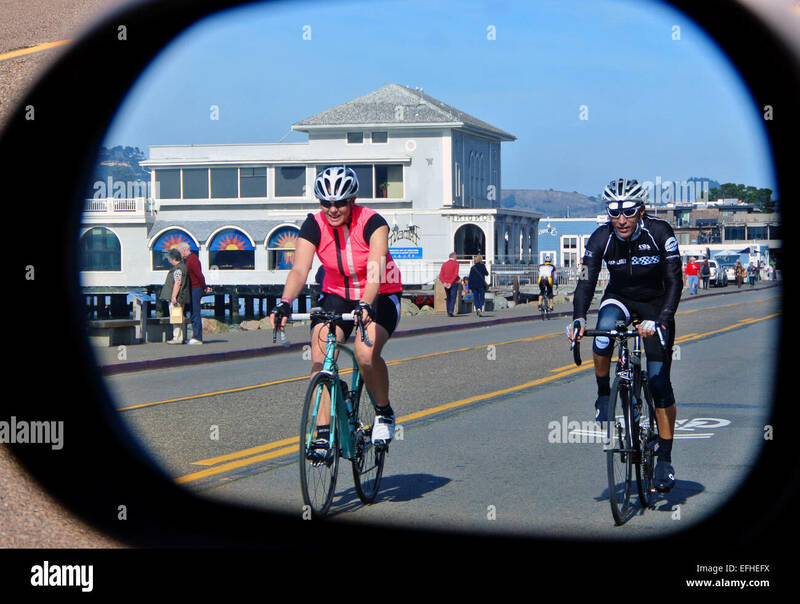 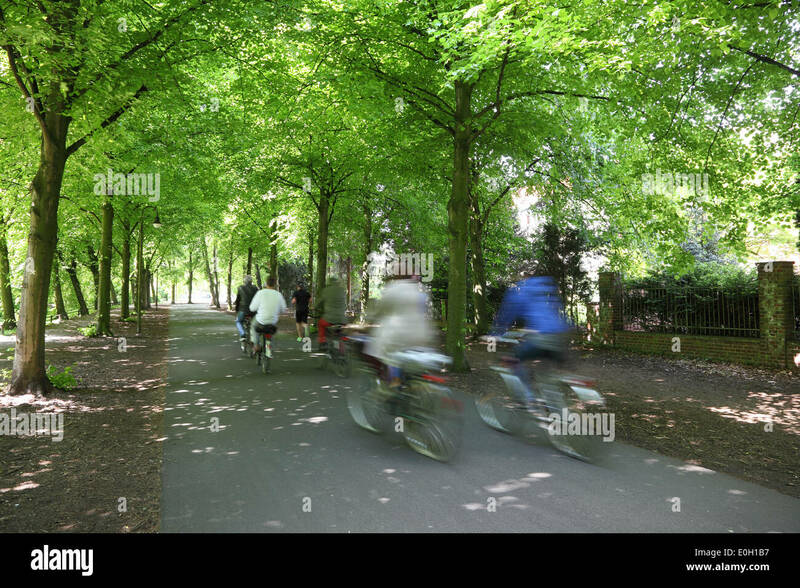 Bicyclists wearing helmets, cycling down a roadway. 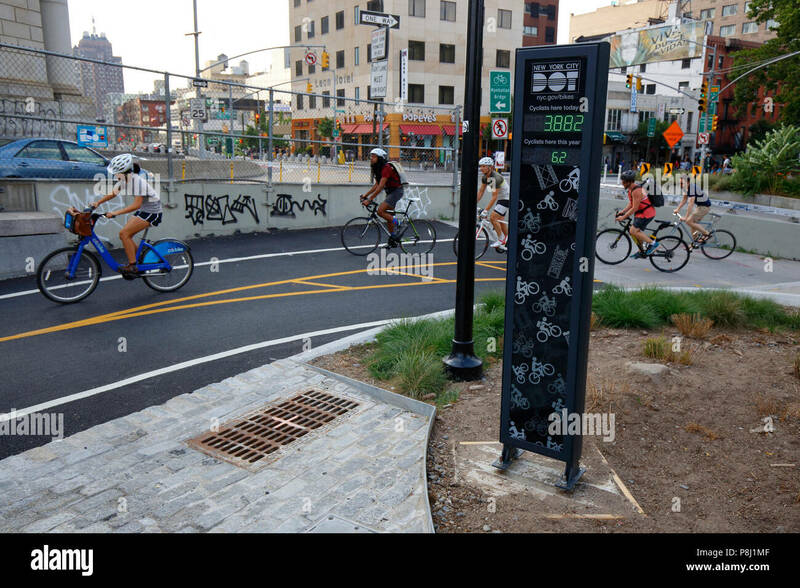 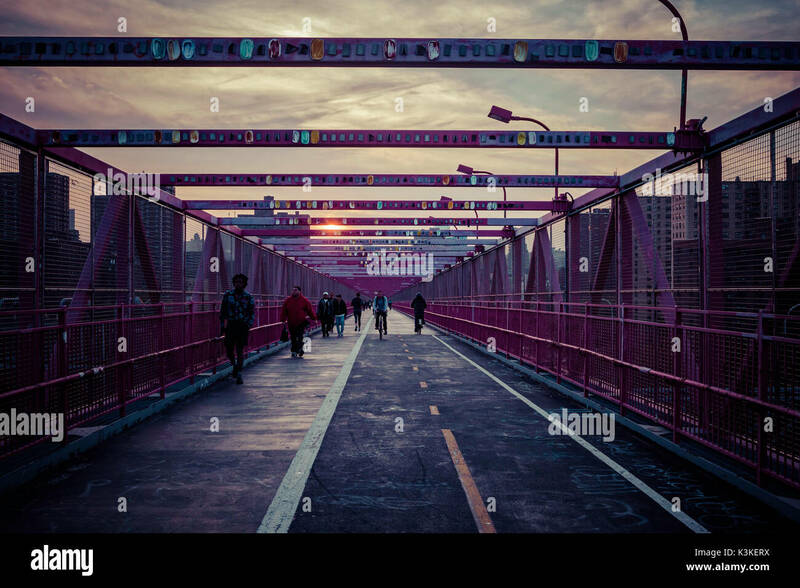 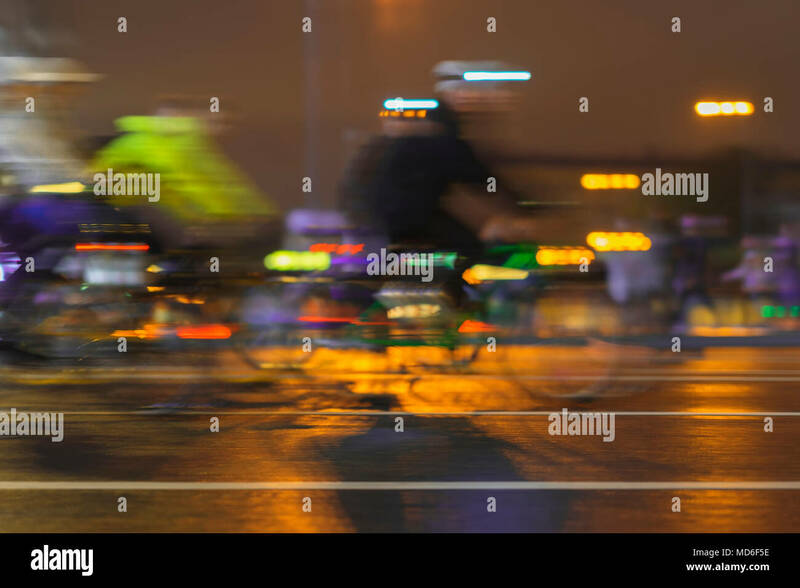 Bicyclists on the Manhattan Bridge cycle past NYC's first bicycle counter. 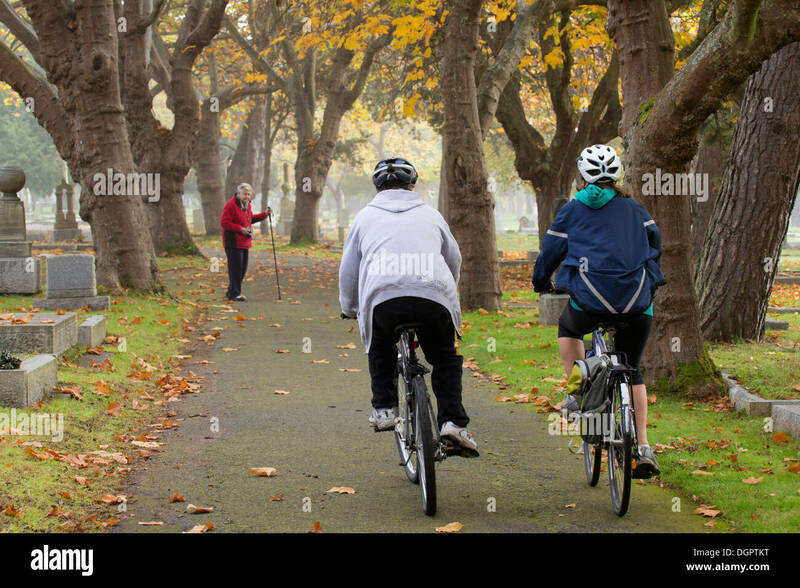 Bicyclists riding on path through Ross Bay cemetery in autumn -Victoria, British Columbia, Canada. 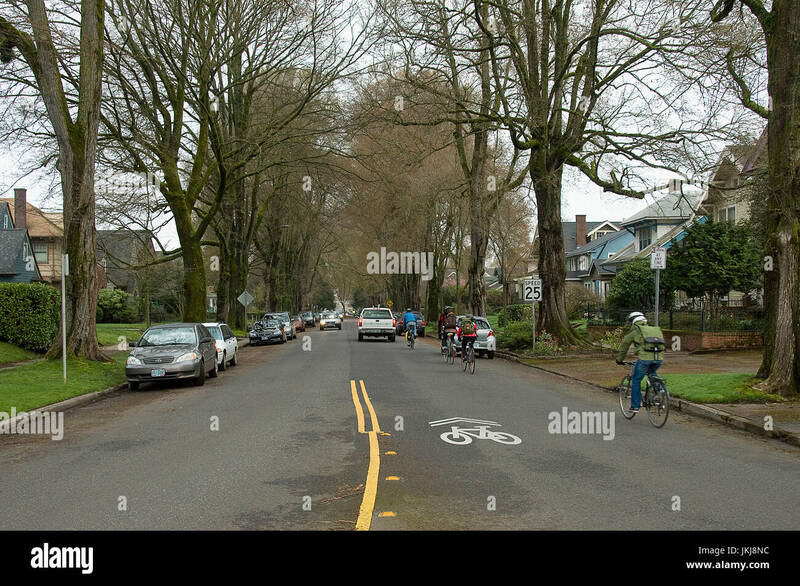 A line of bicyclists sharing the road with automobiles in the Ladds Edition neighborhood of Portland, Oregon. 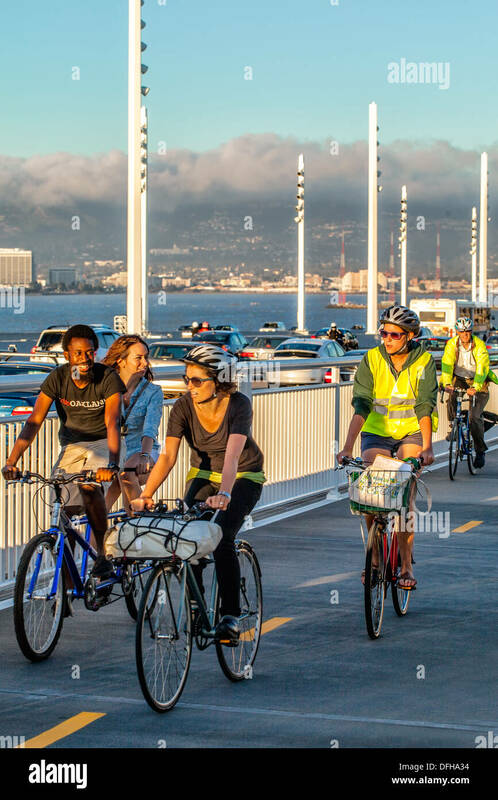 Opening day of the new San Francisco-Oakland Bay Bridge on Sept.3, 2013 in San Francisco, CA. 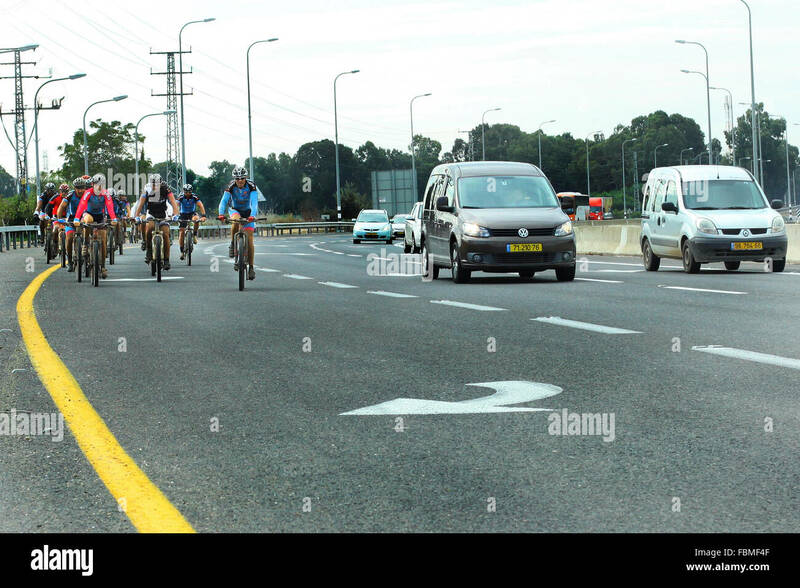 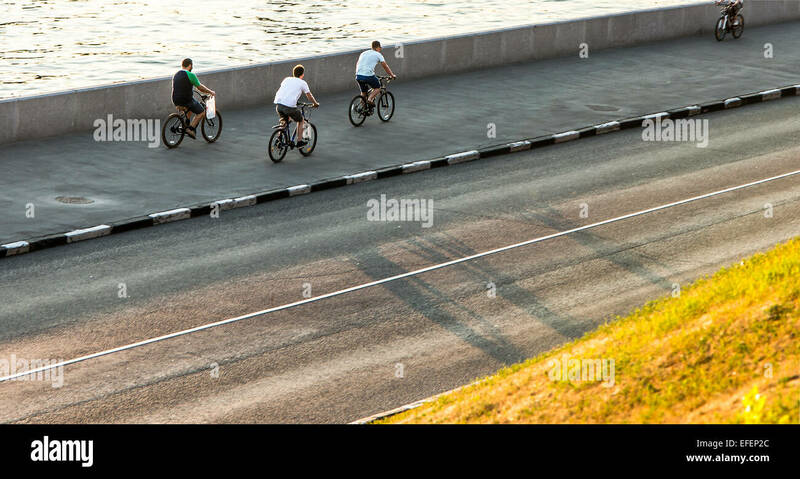 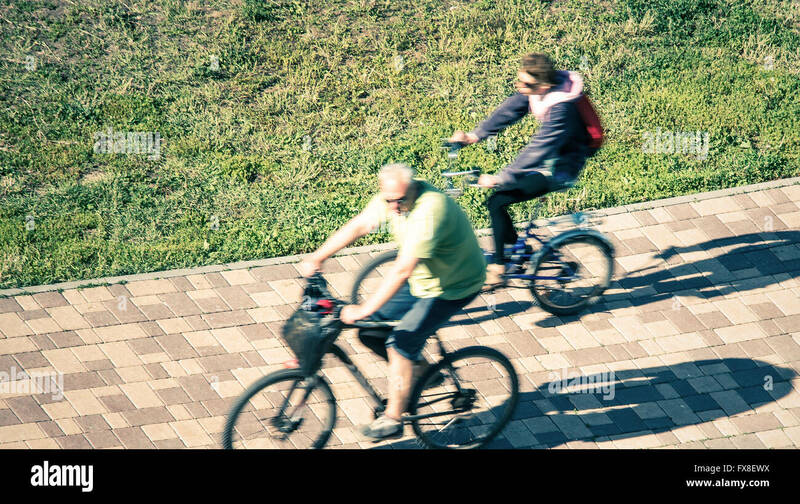 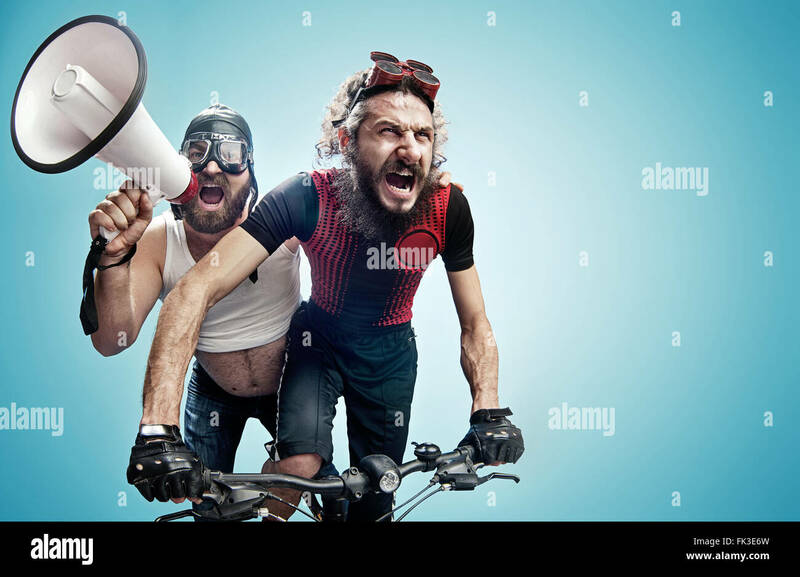 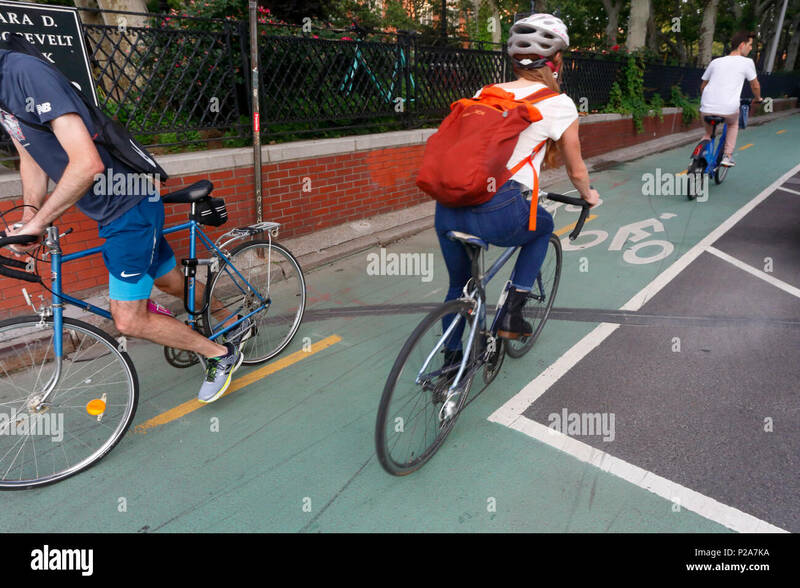 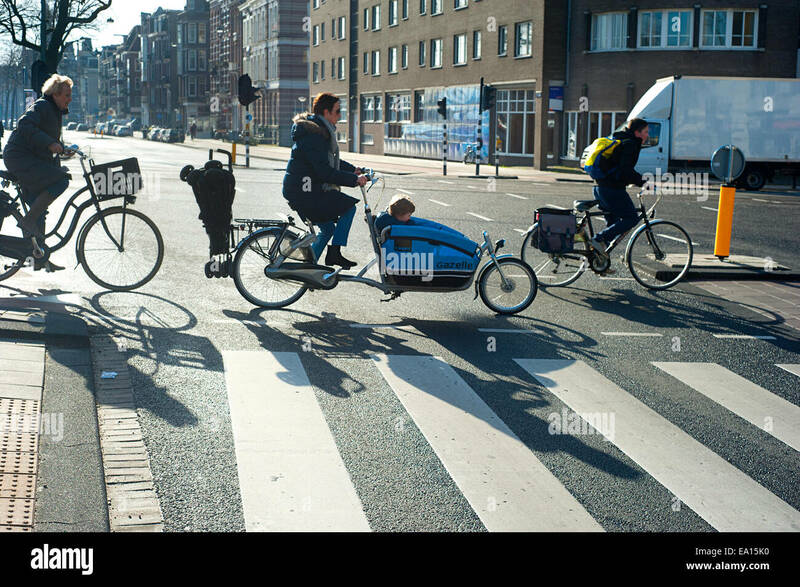 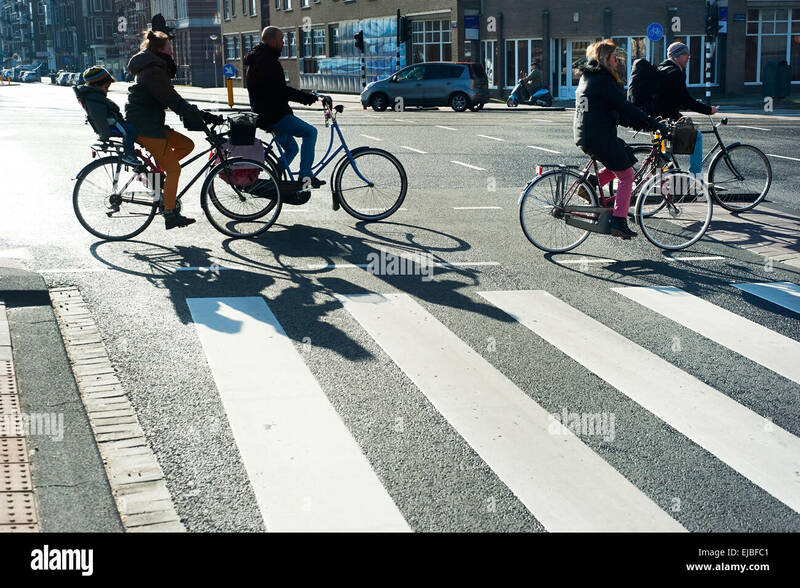 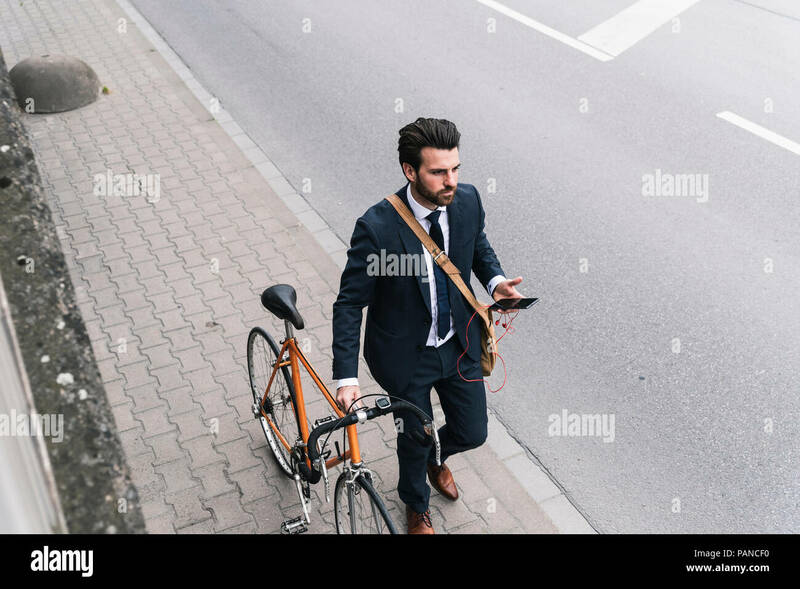 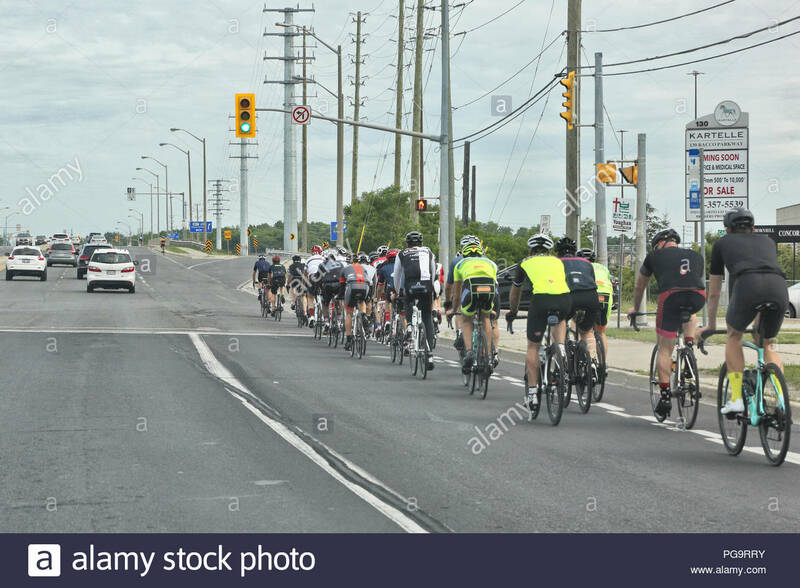 Bicyclists on the new bike lane. 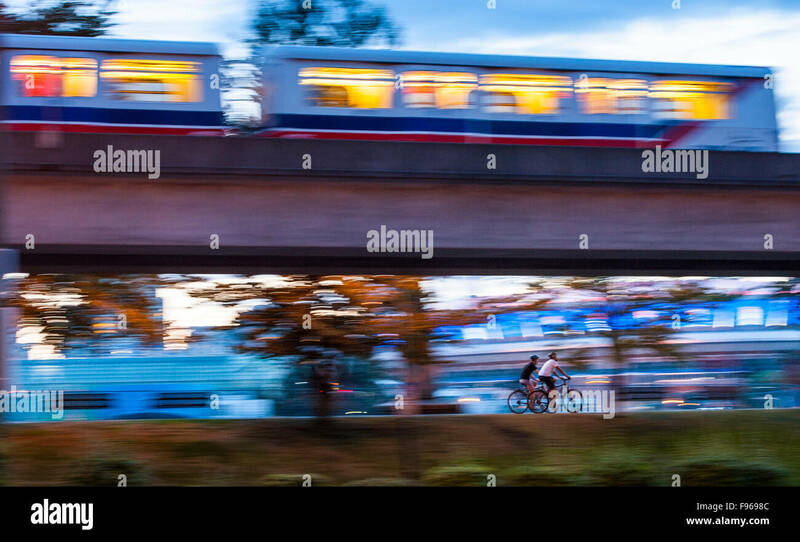 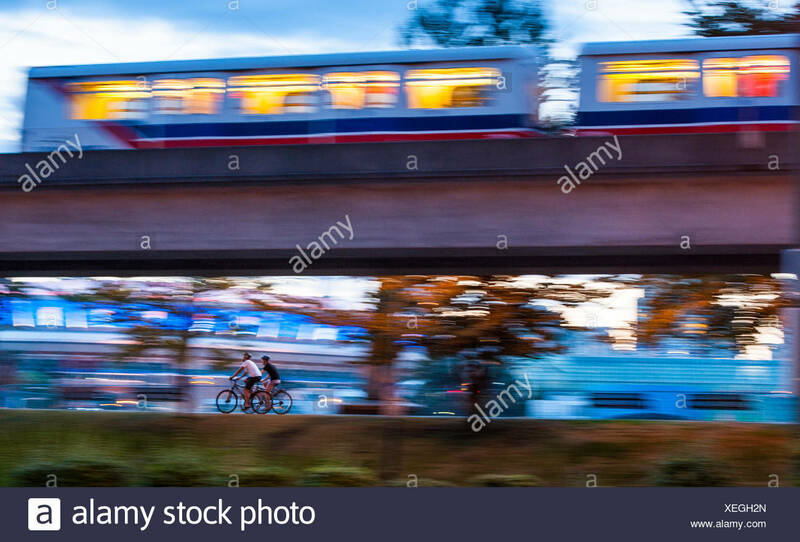 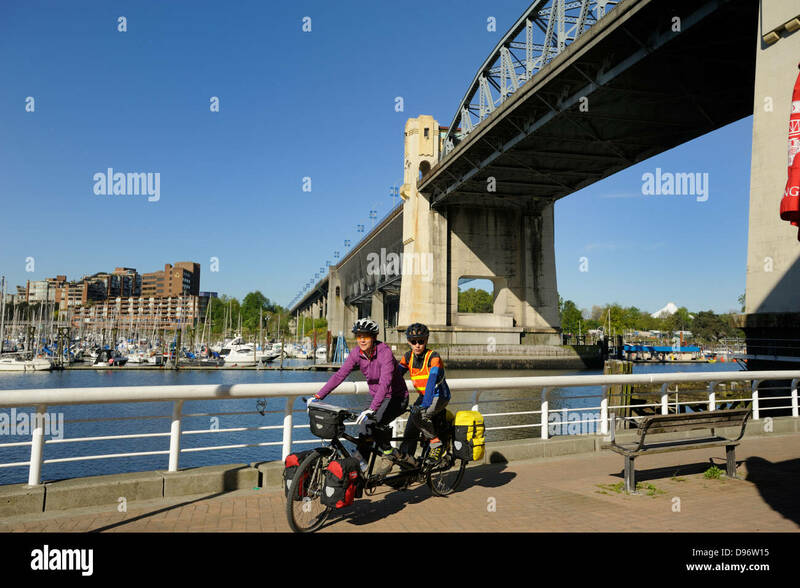 Bicyclists ride along the False Creek seawall walkway with the Burrard street bridge above, Vancouver British Columbia. 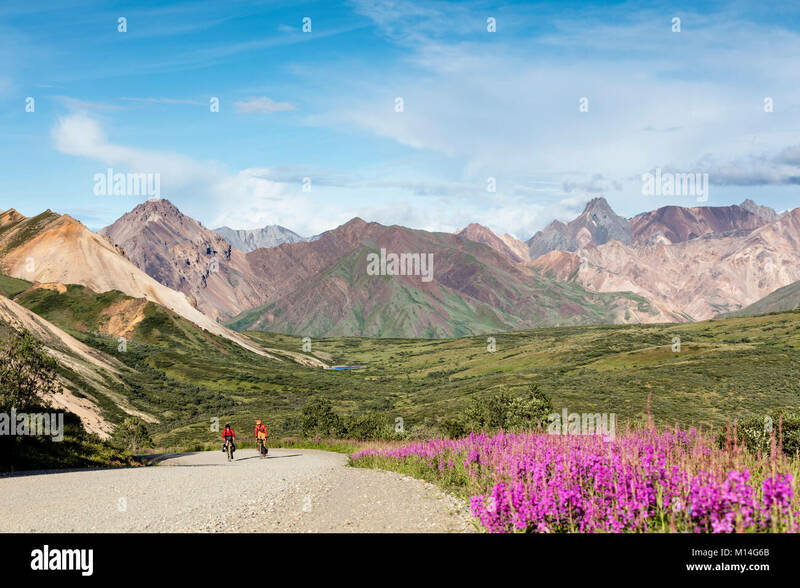 Bicyclists on a bicycle lane on Chrystie, and E. Houston St.
Bicyclists ascend to the summit of Sable Pass in Denali National Park in Southcentral Alaska. 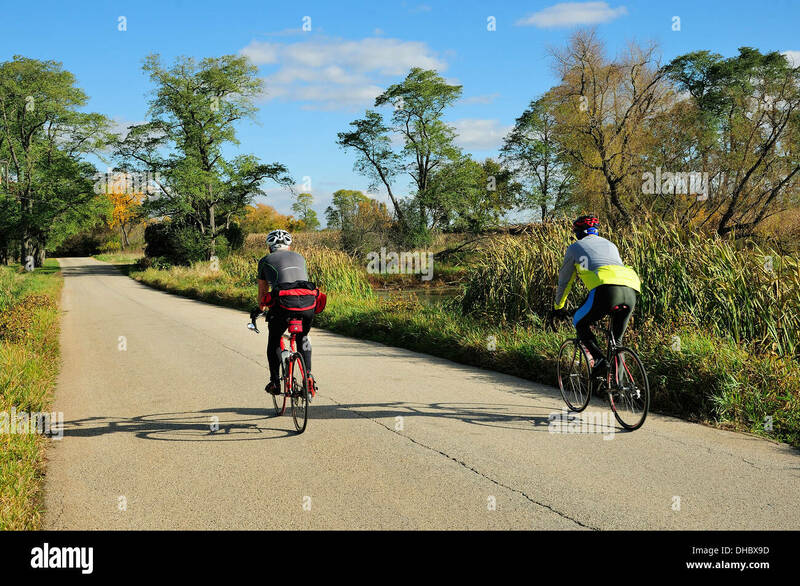 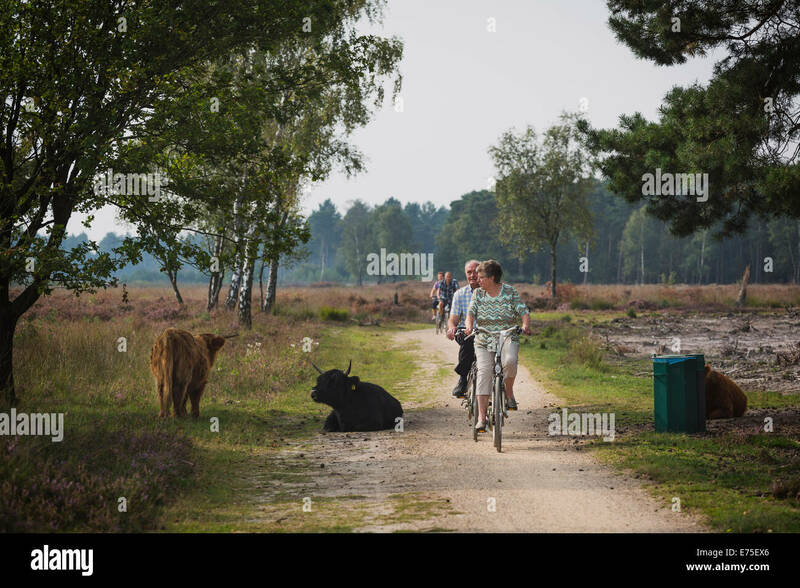 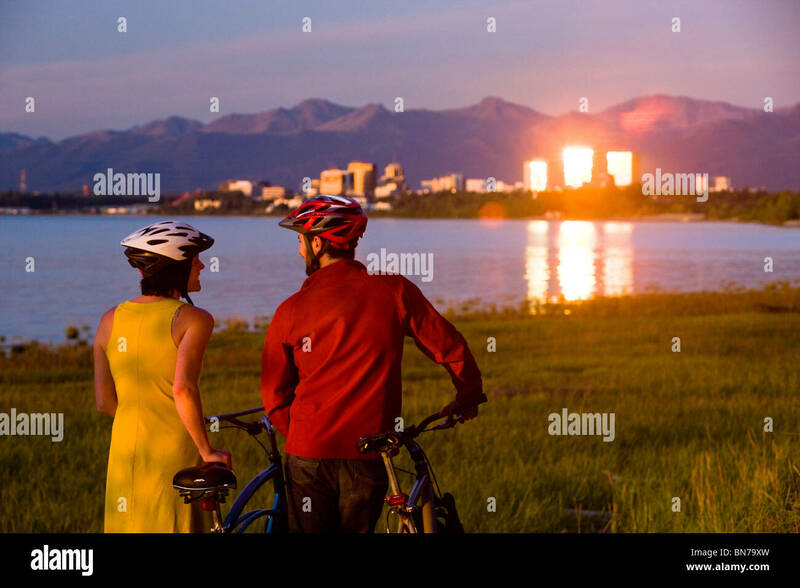 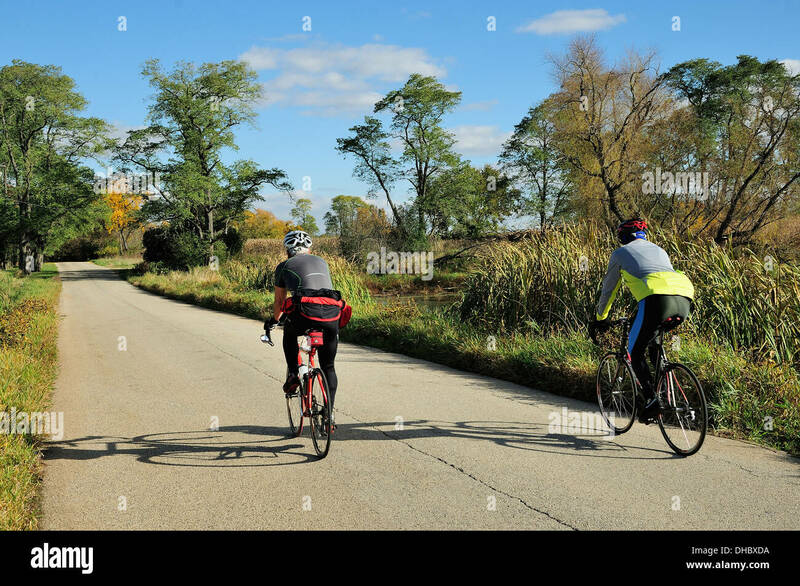 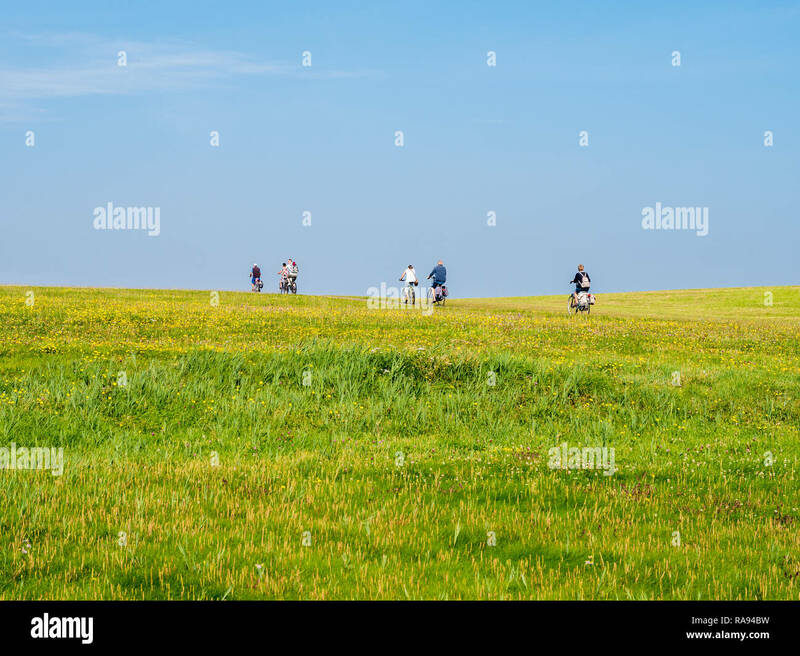 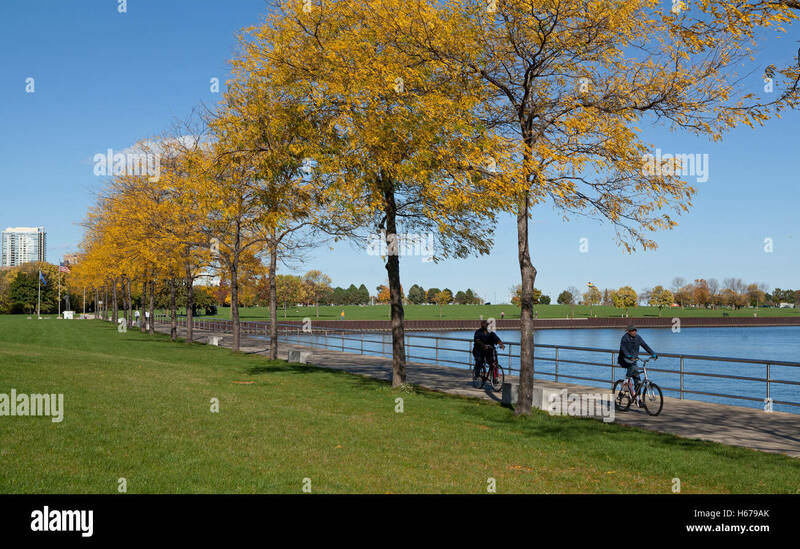 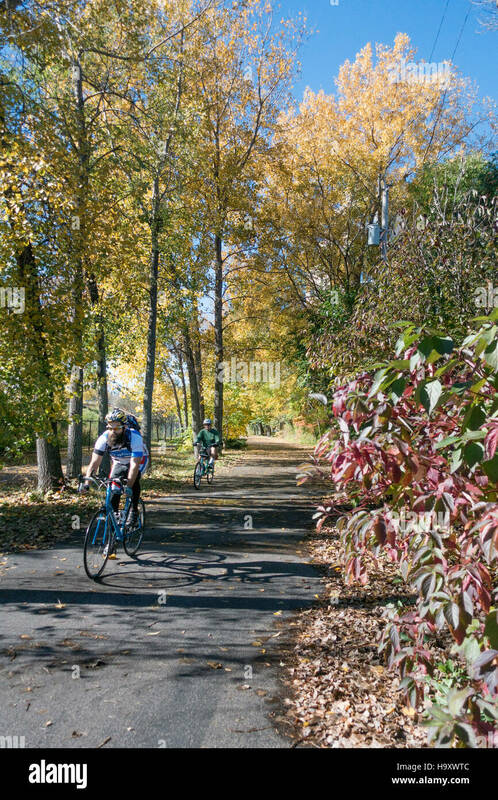 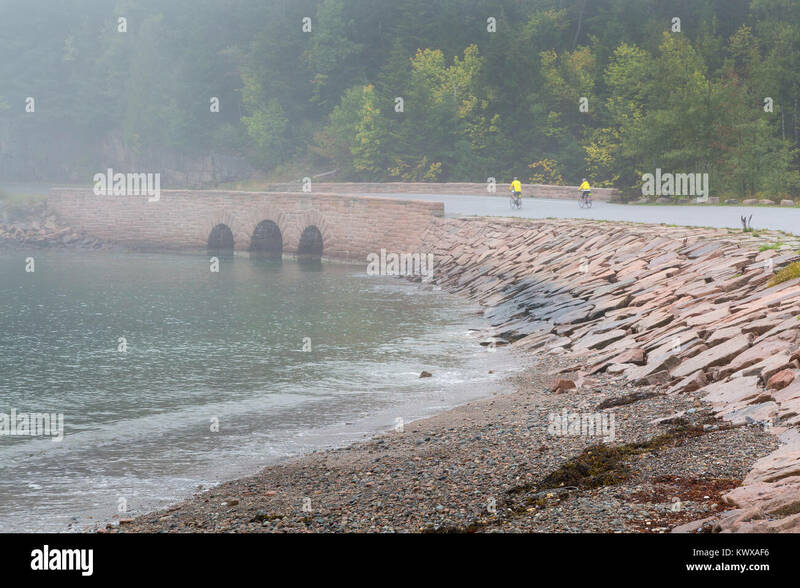 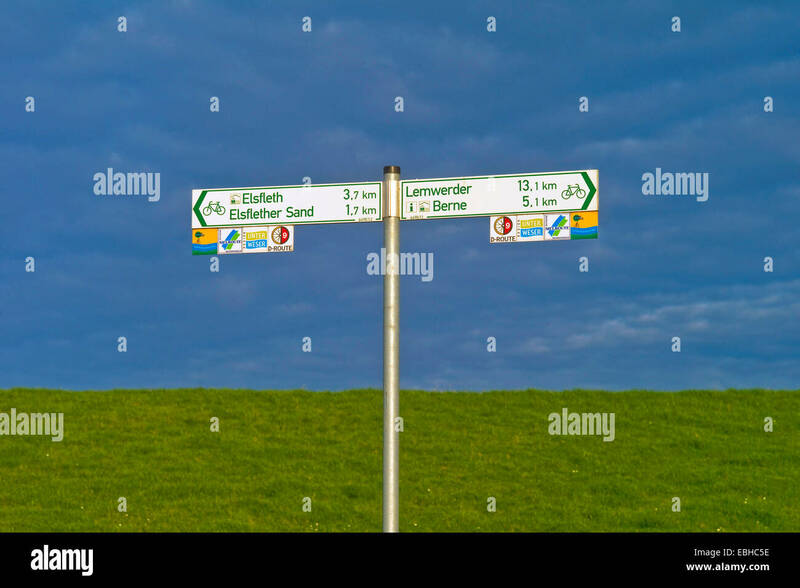 Two road bicyclists riding past autumn marshland. 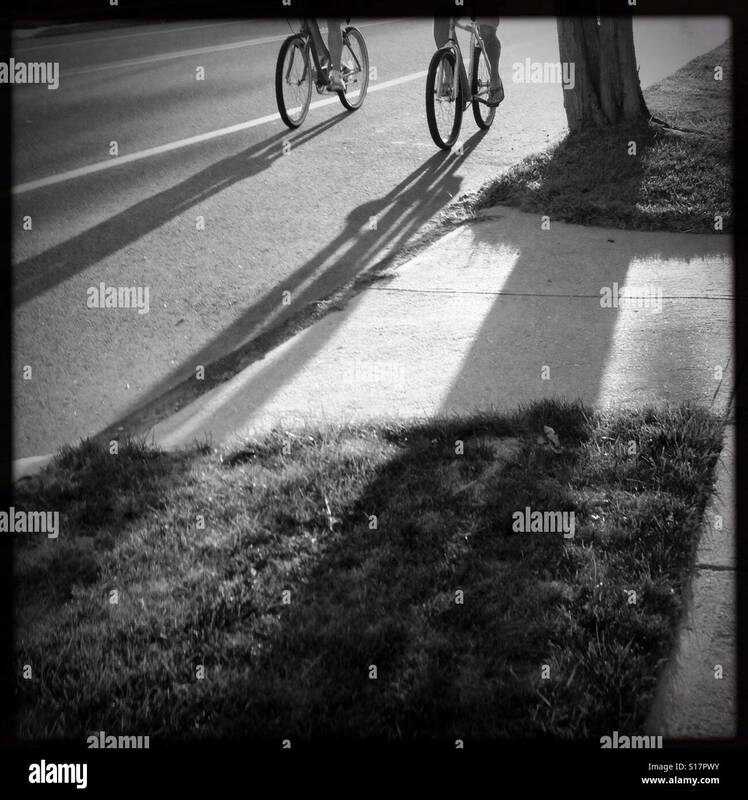 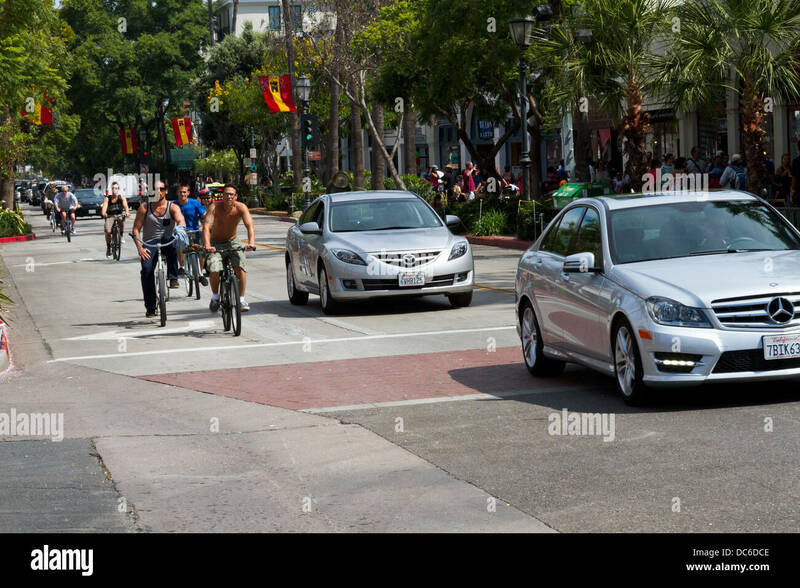 Bicyclists brave the traffic on State Street in Santa Barbara, California. 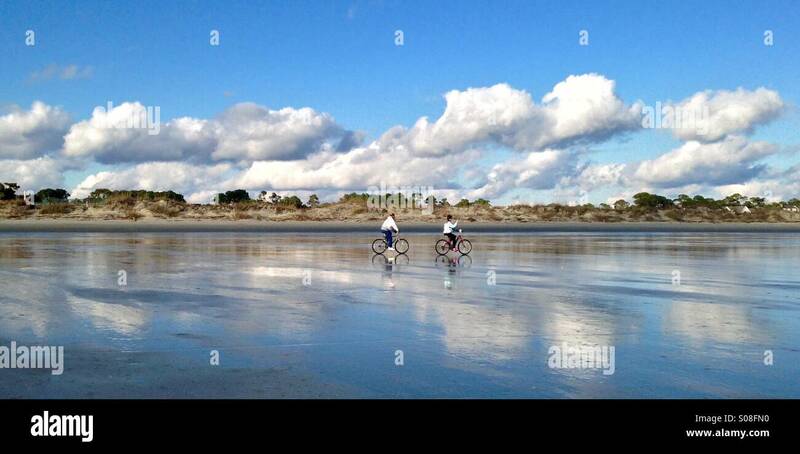 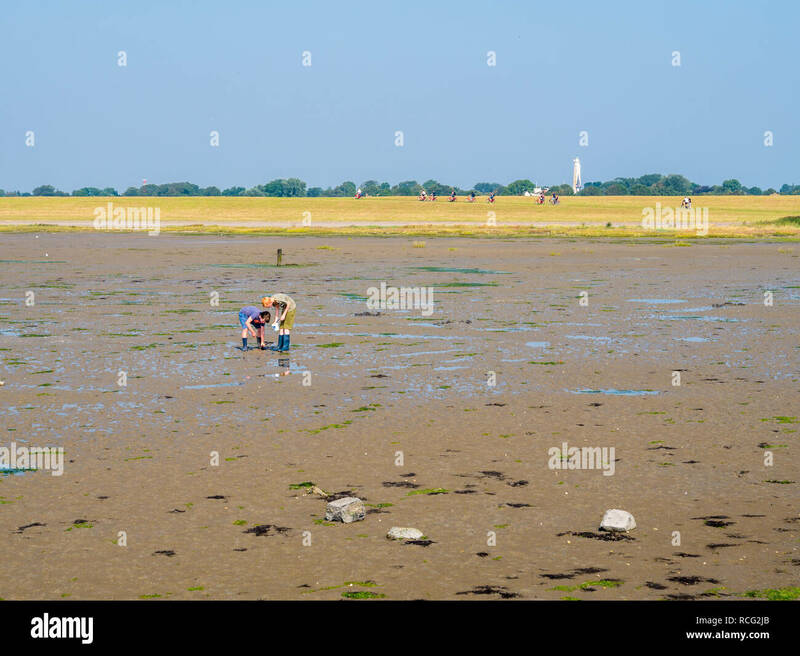 Bicyclists cruise along the sand at low tide on the beach at Kiawah Island, SC. 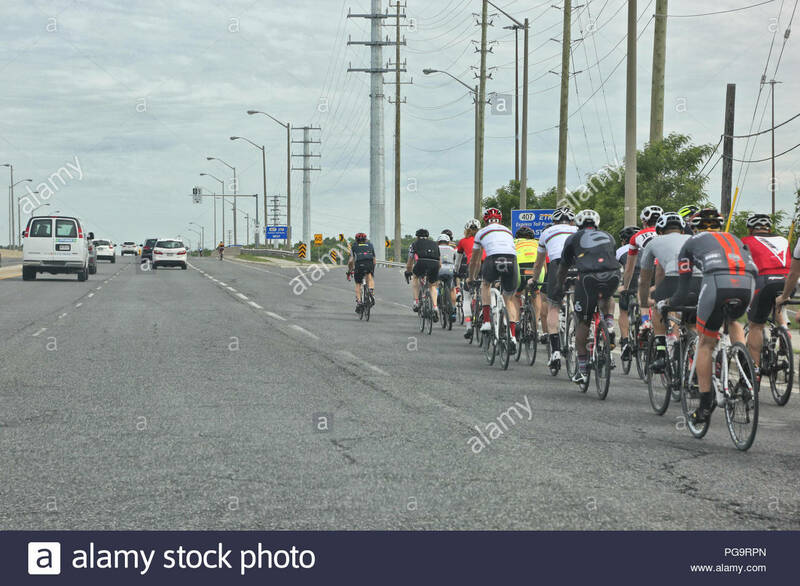 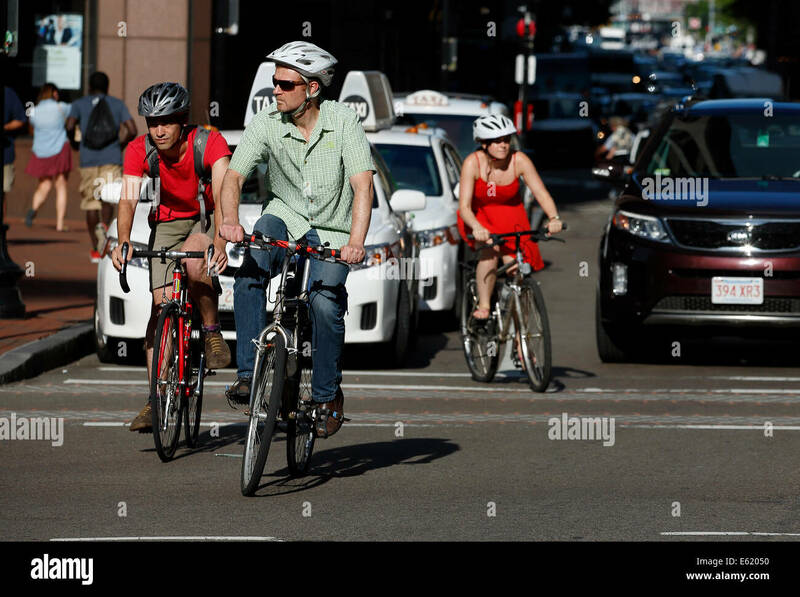 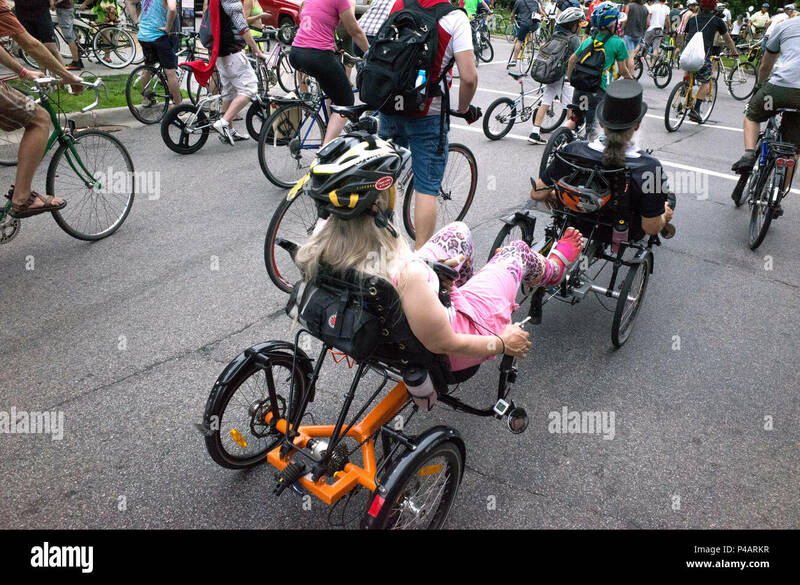 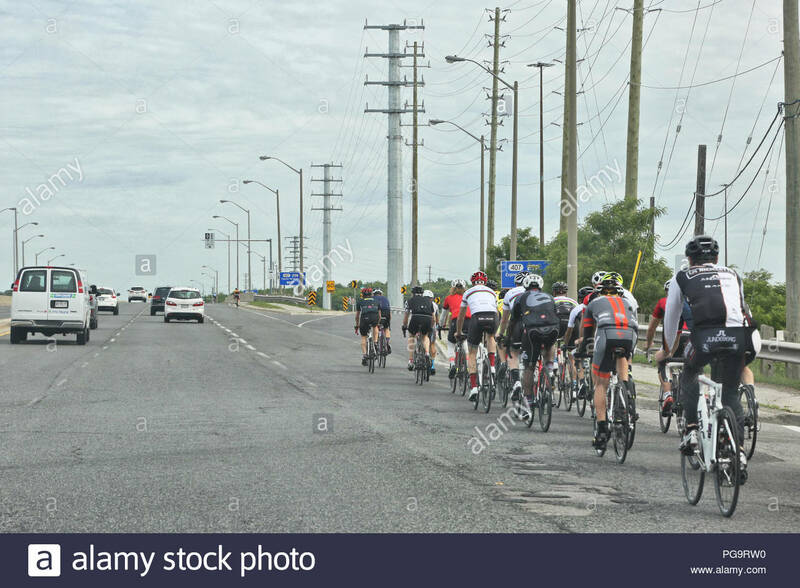 A group of bicyclists travel along a busy road in Toronto, Ontario, Canada. 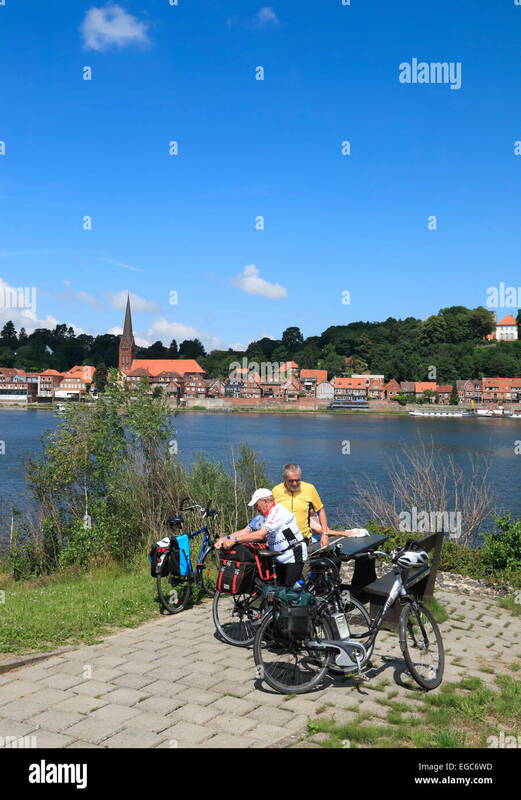 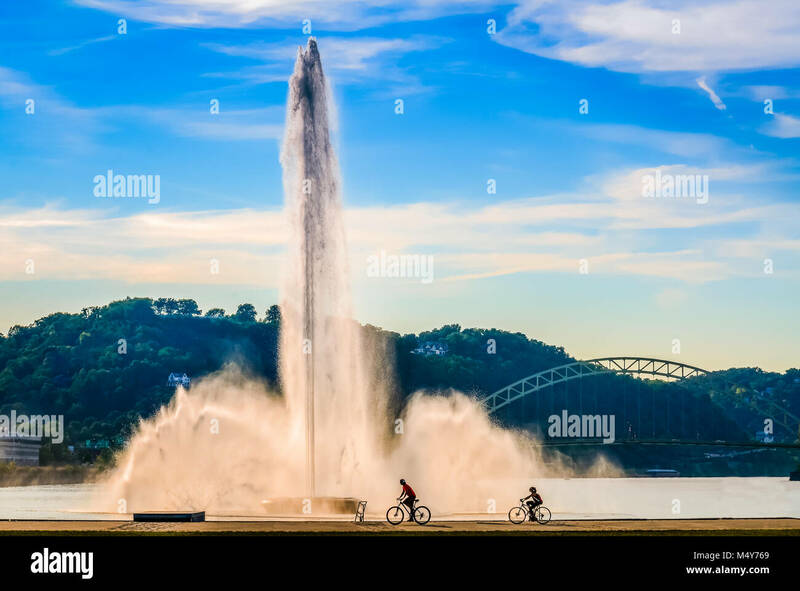 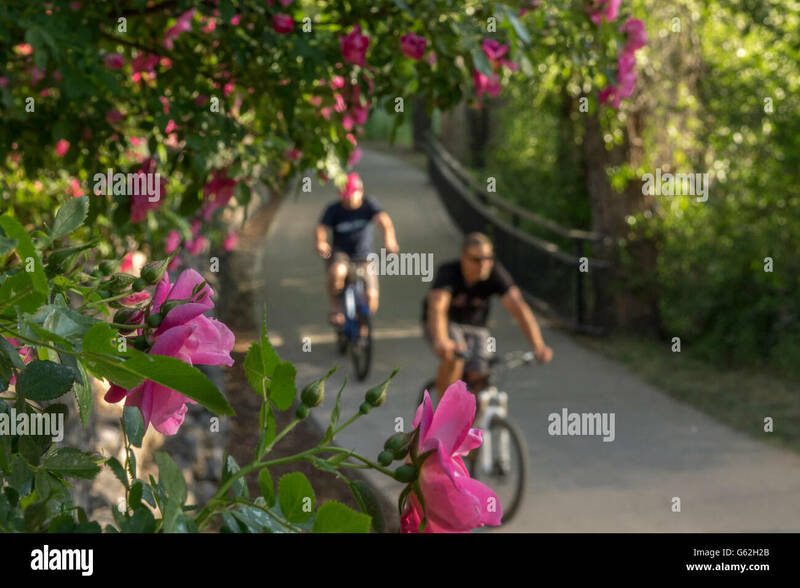 Two bicyclists pass water fountain at Point State Park along Ohio River in Pittsburgh, PA.
Bicyclists and bikers on the street in Beijing, China. 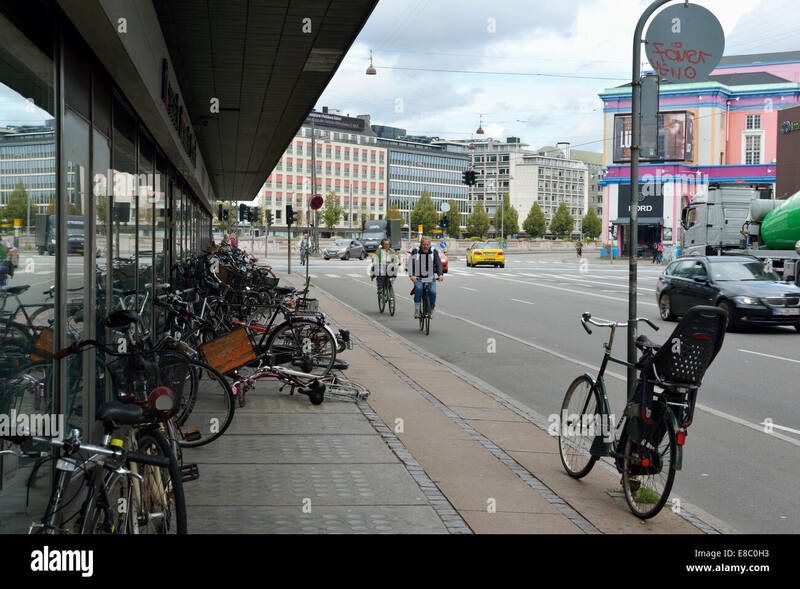 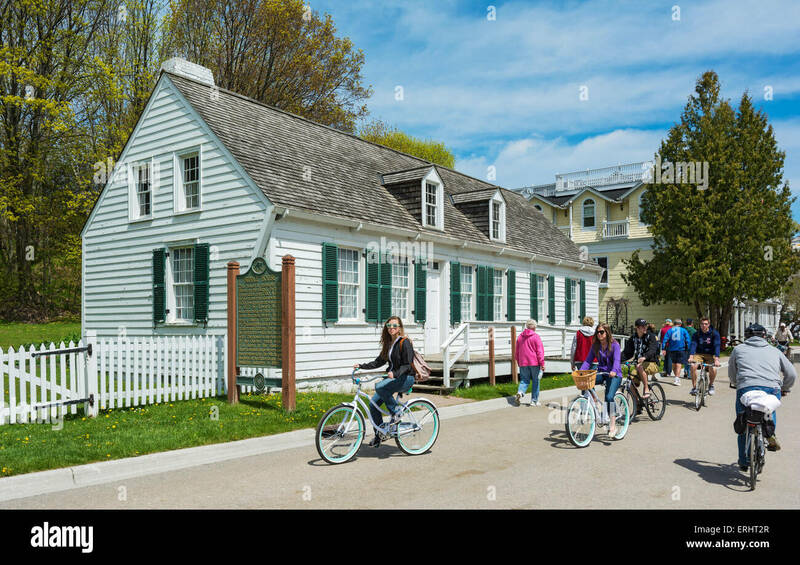 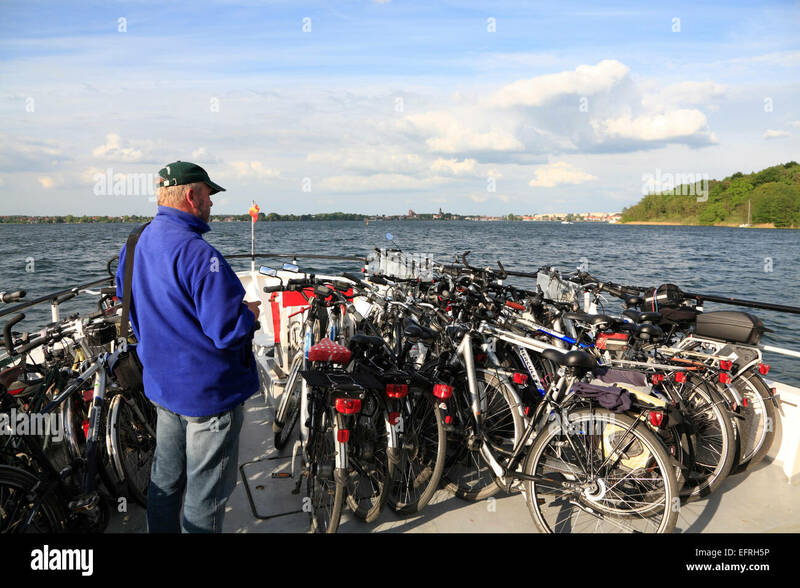 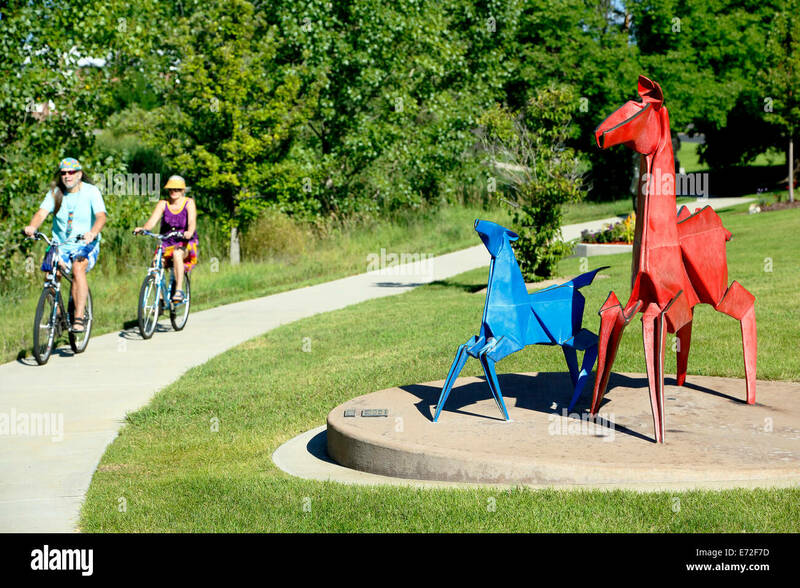 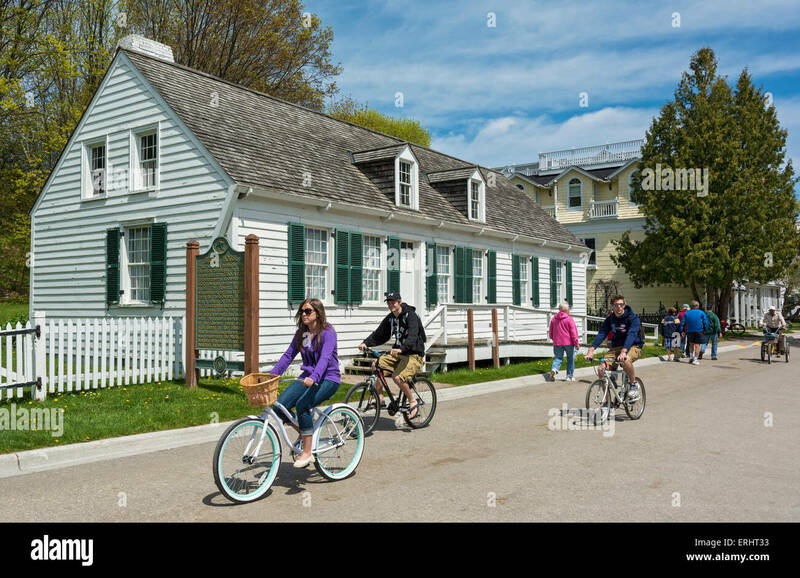 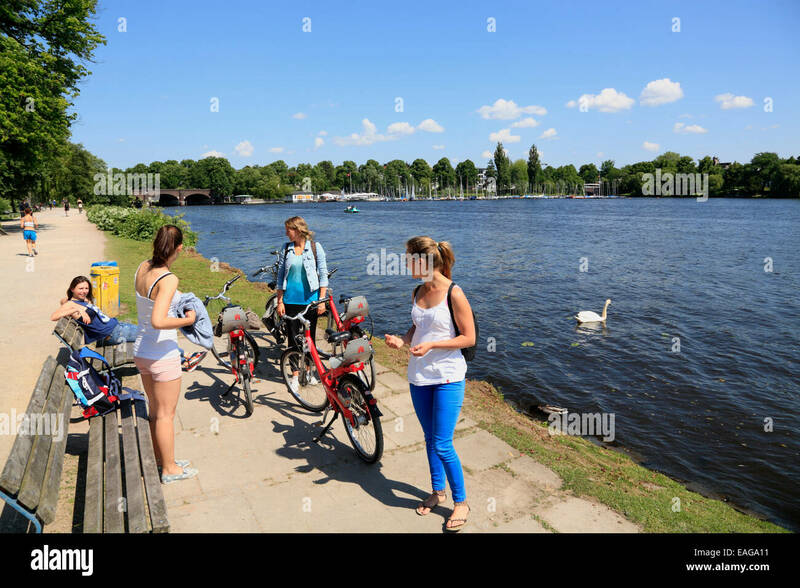 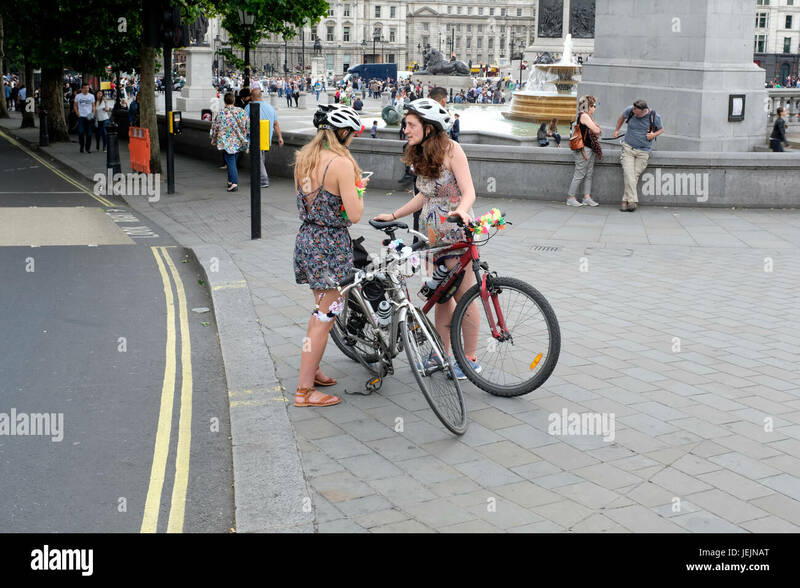 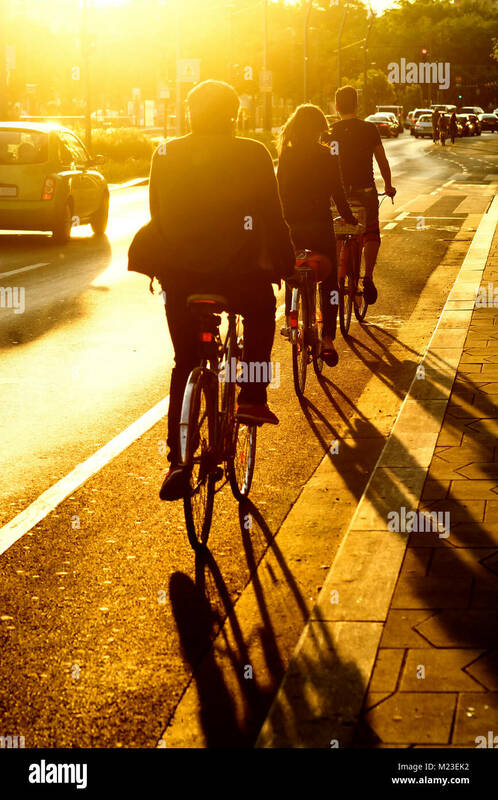 Bicycles are a common form of transportation in the country. 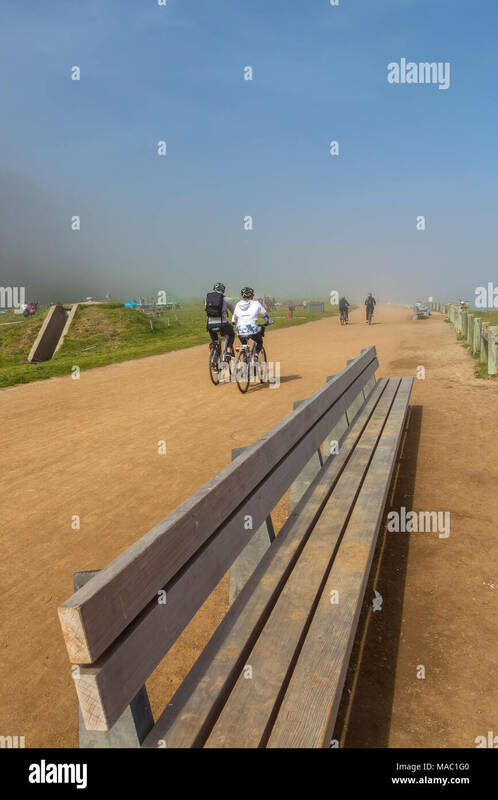 Bicyclists and park goers enjoyed a beautiful foggy morning at the Cissy Field in San Francisco, California, United States. 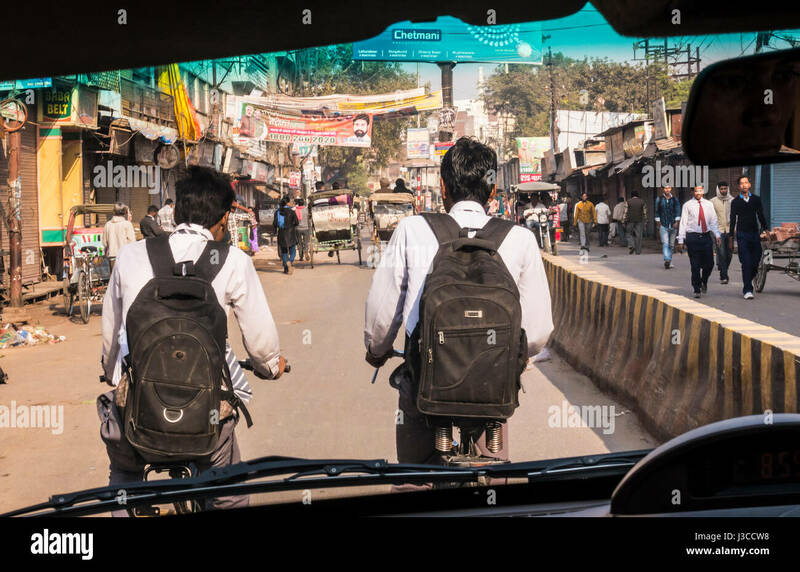 Street scene through windshield in Varanasi, India. 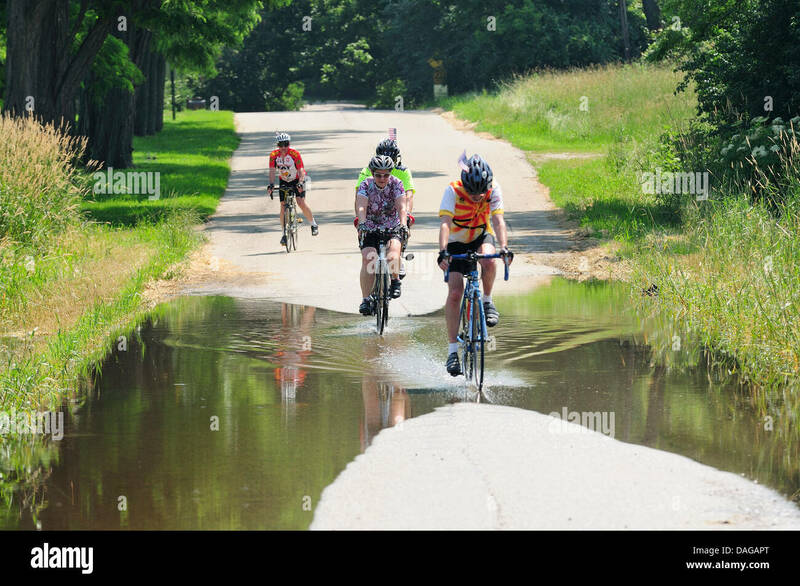 Bicyclists traveling on partially flooded country road. 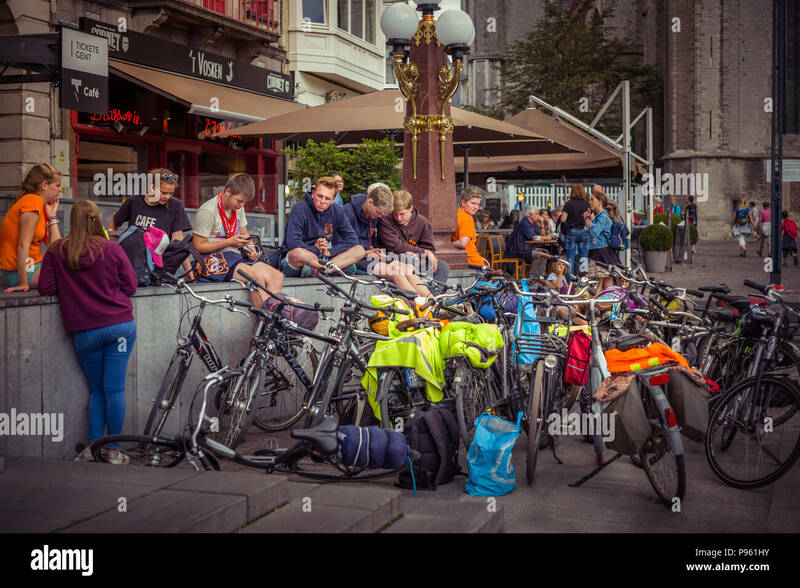 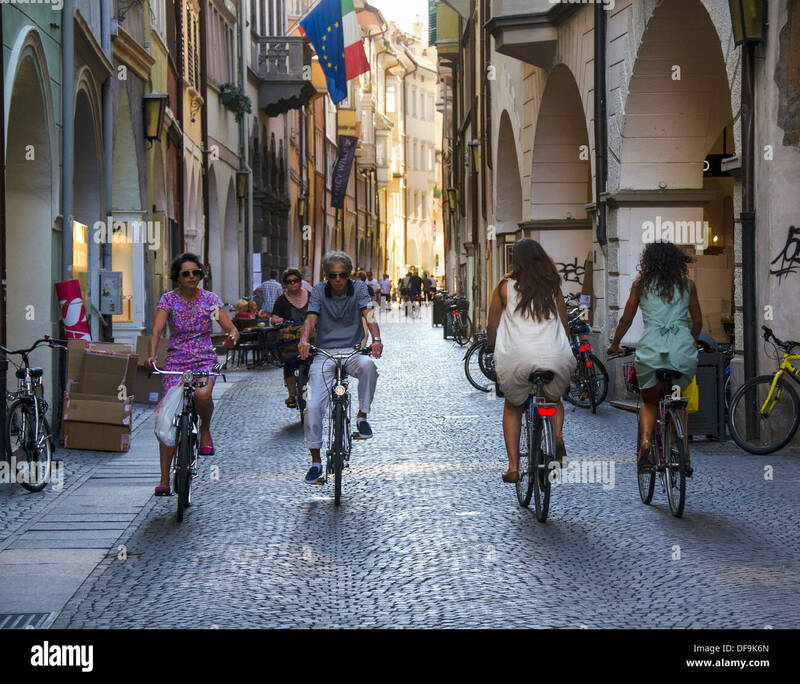 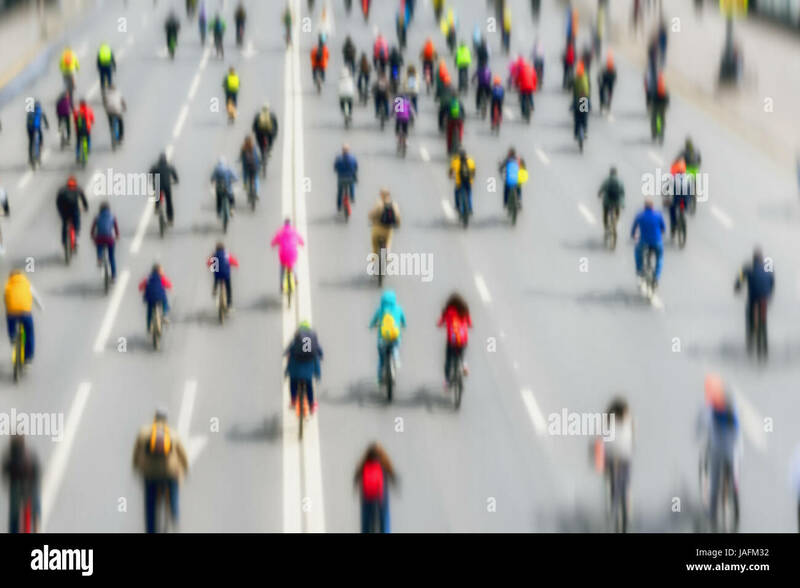 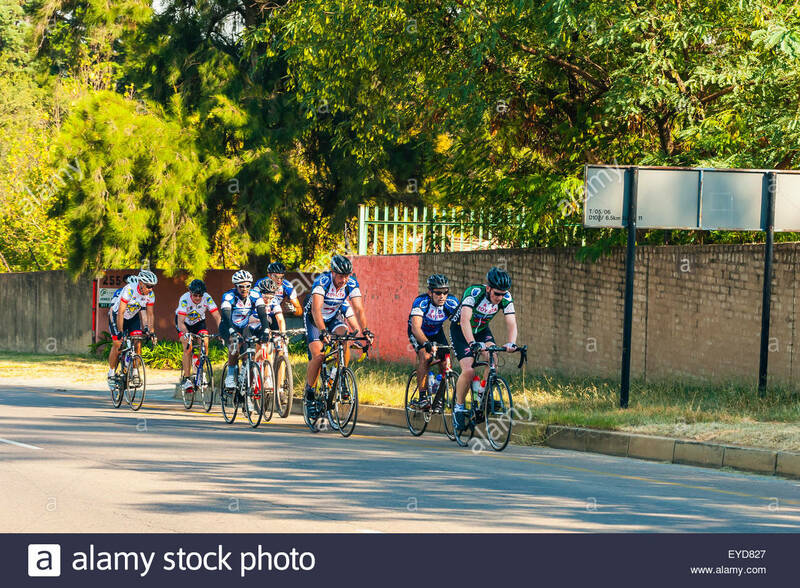 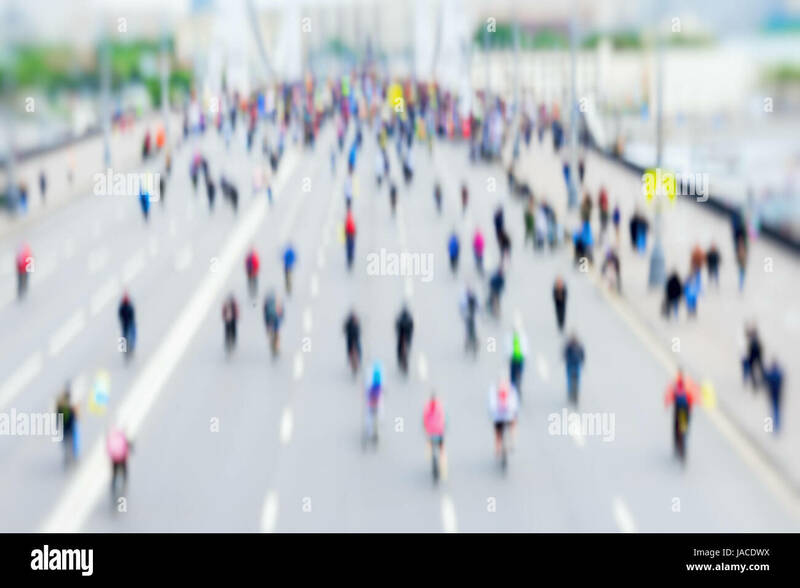 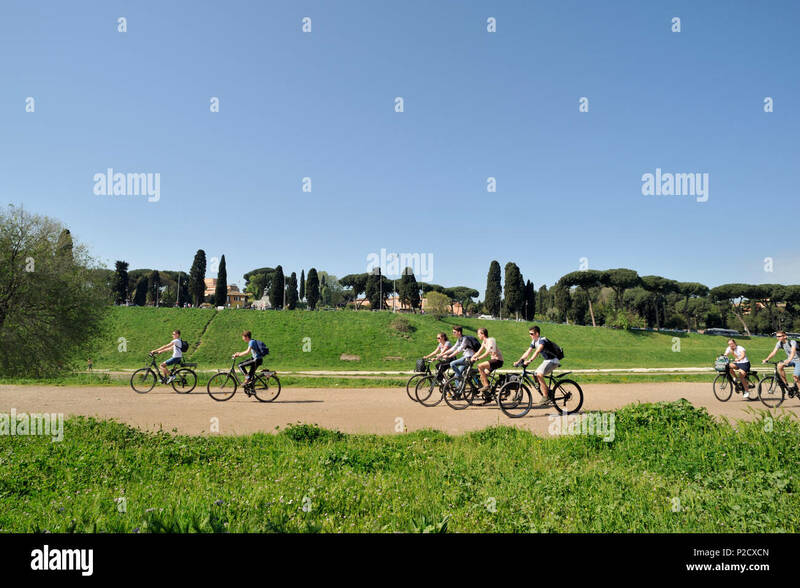 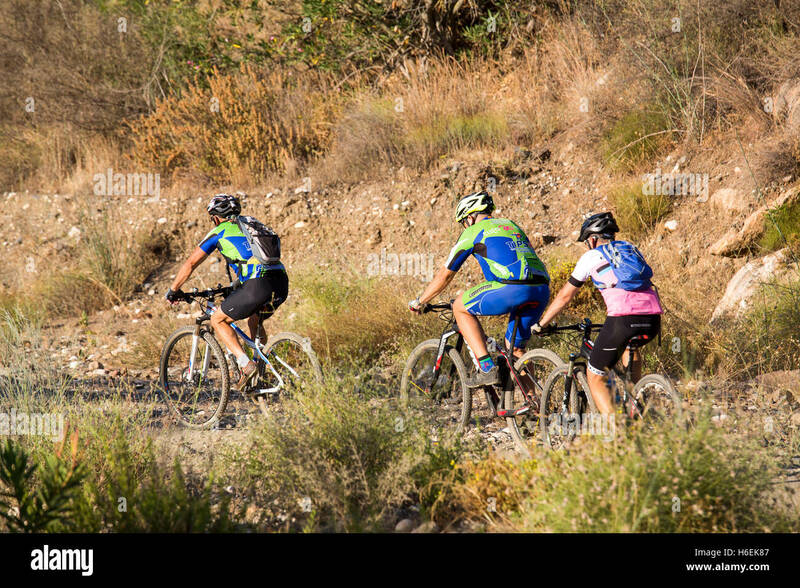 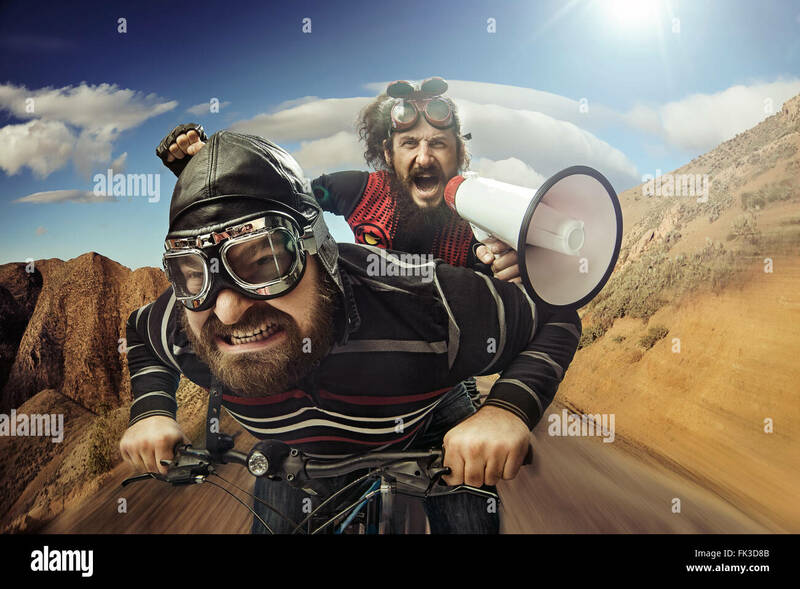 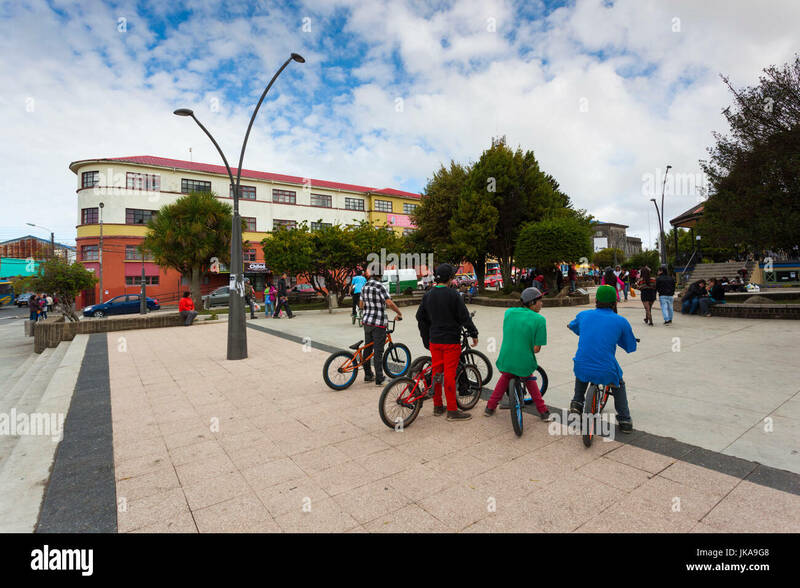 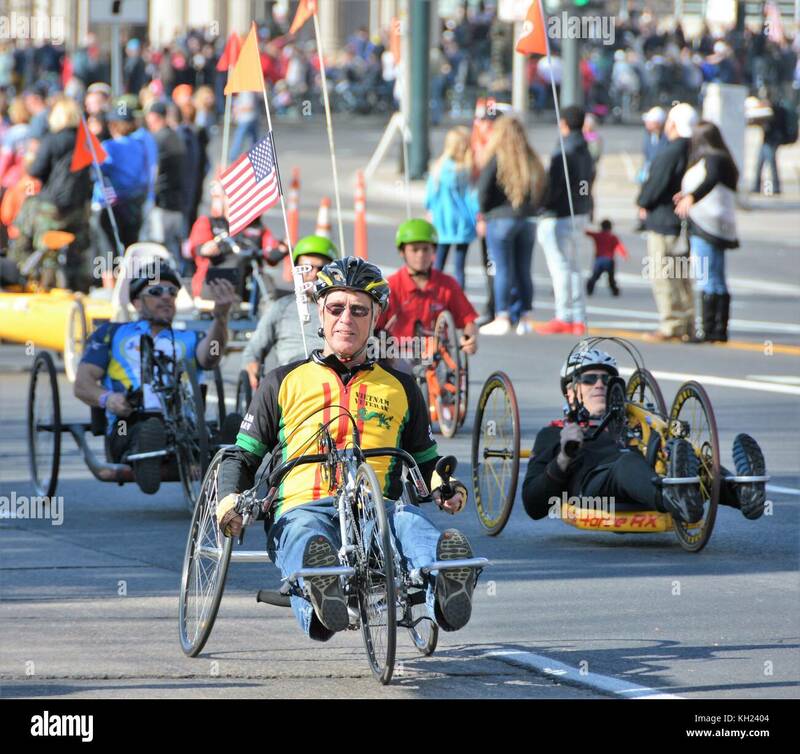 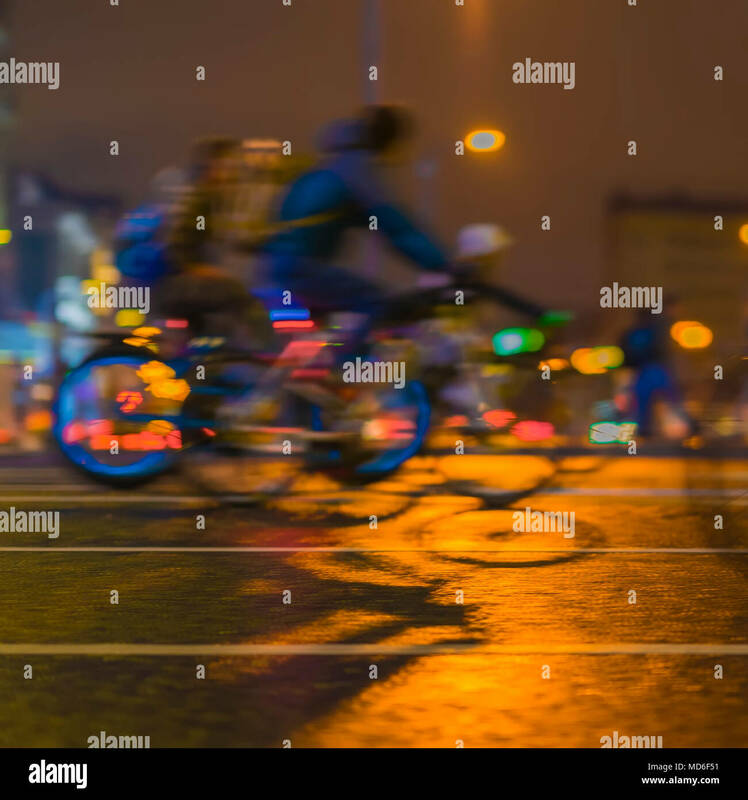 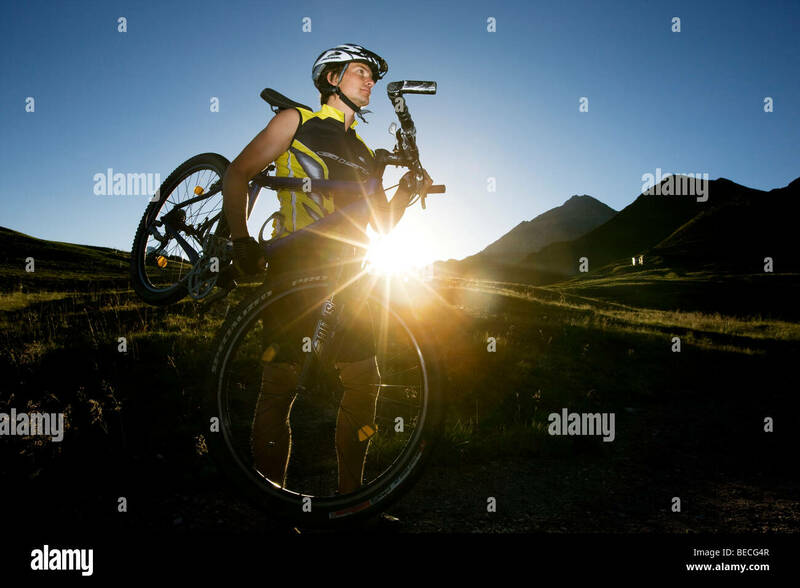 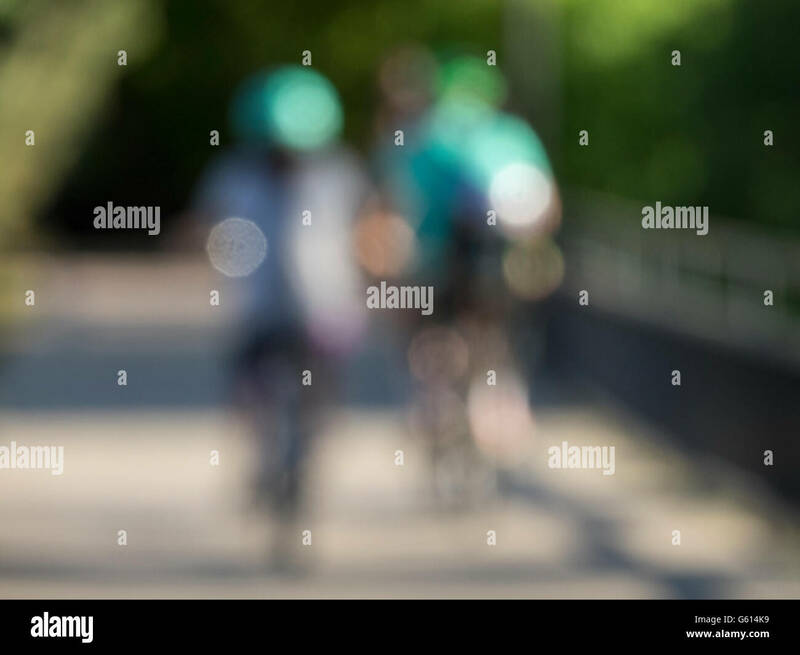 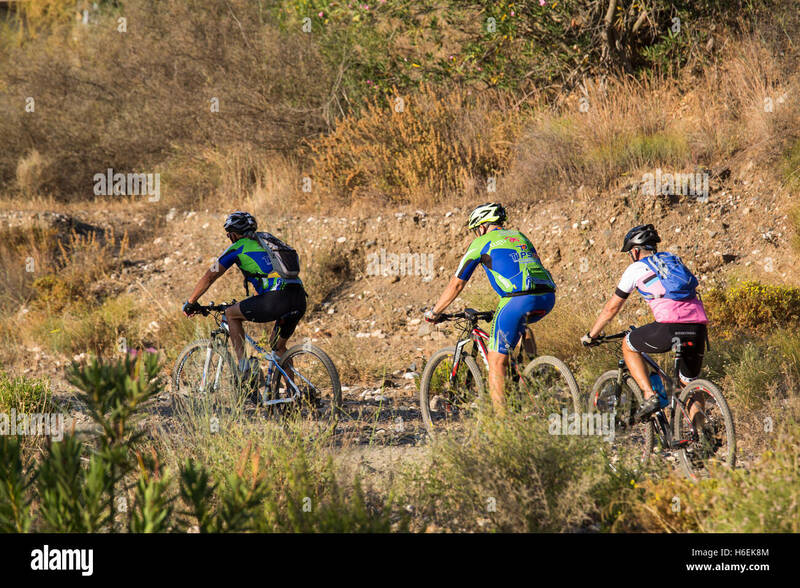 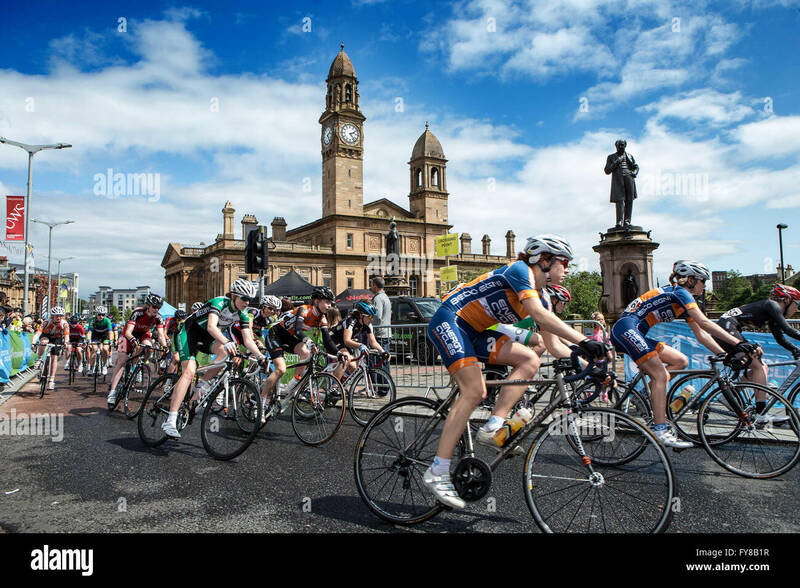 Abstract background of colored group of bicyclists in city center, bike marathon, blur effect, unrecognizable faces. 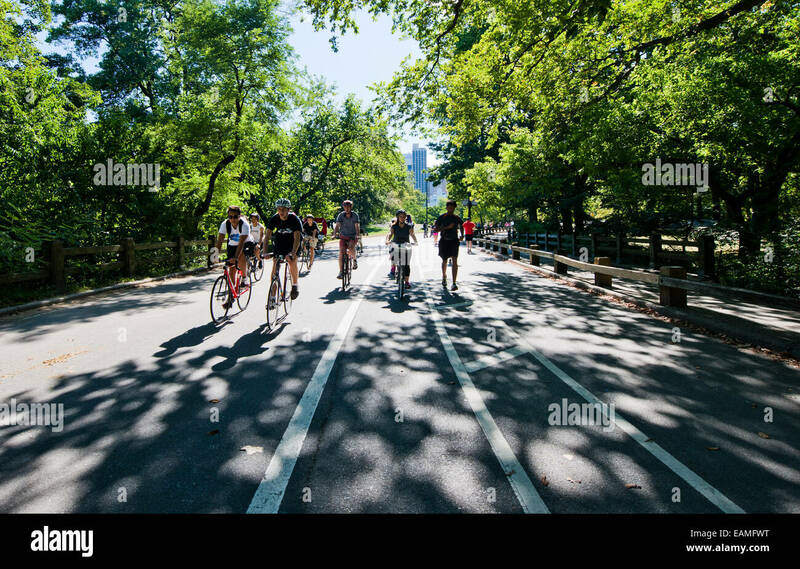 Sport, fitness and healthy lifestyle concept.